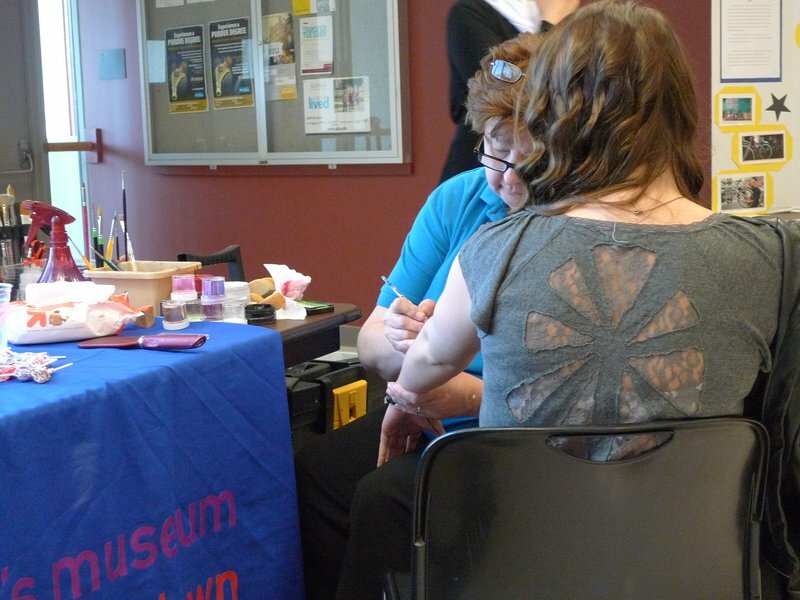 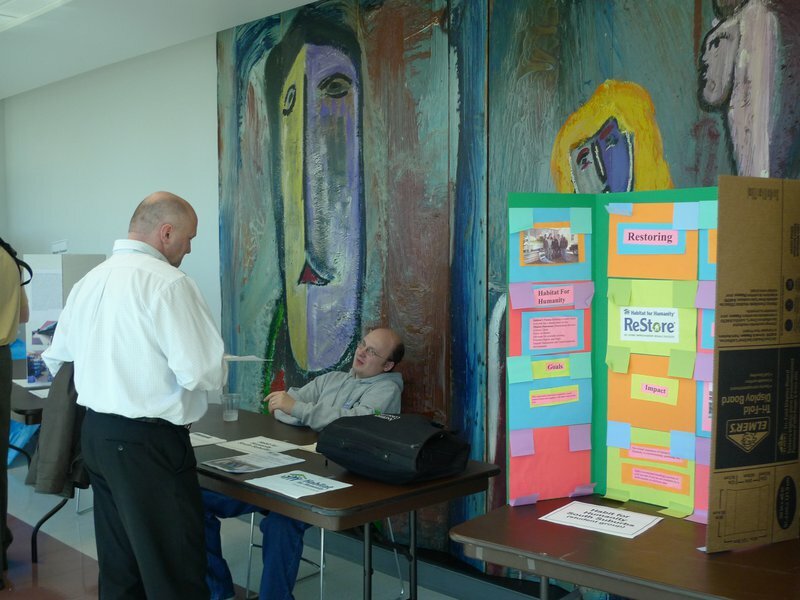 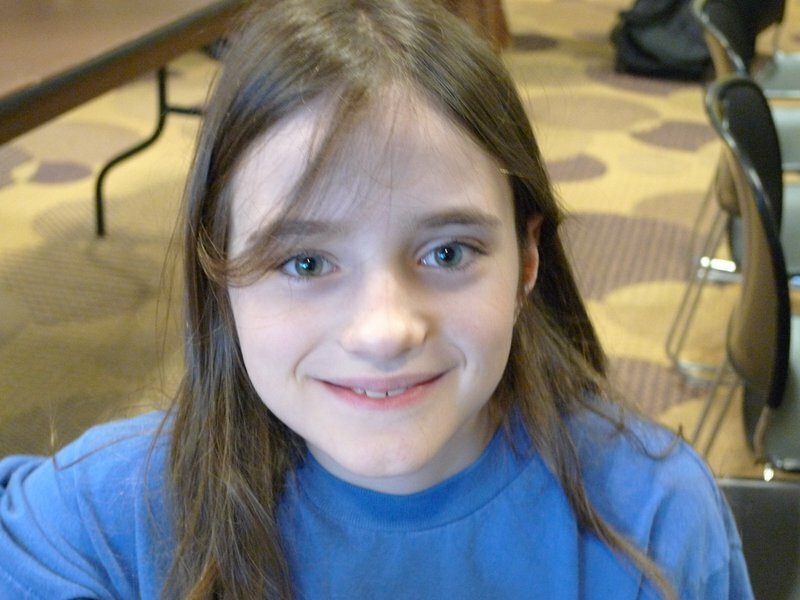 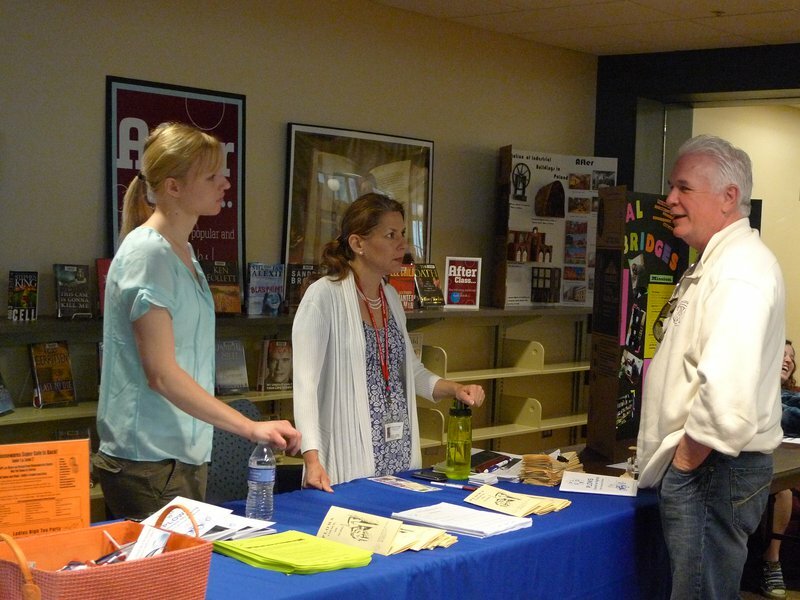 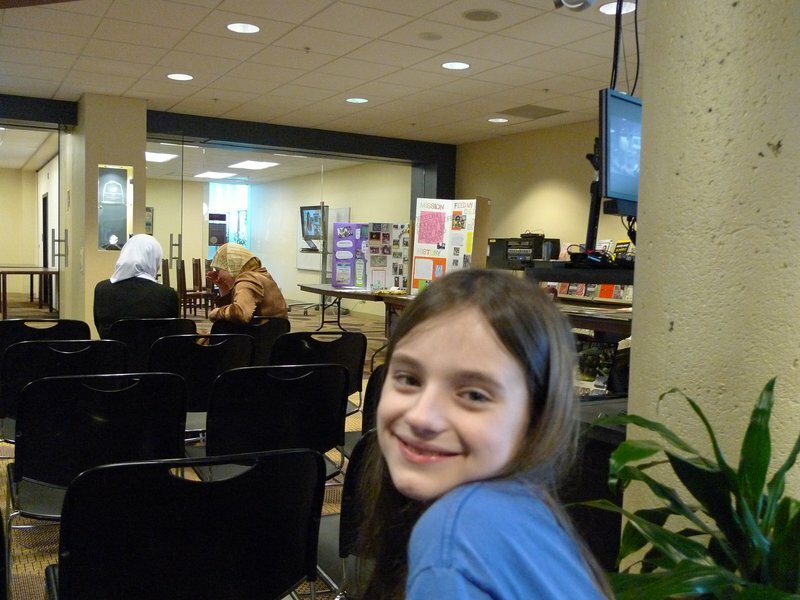 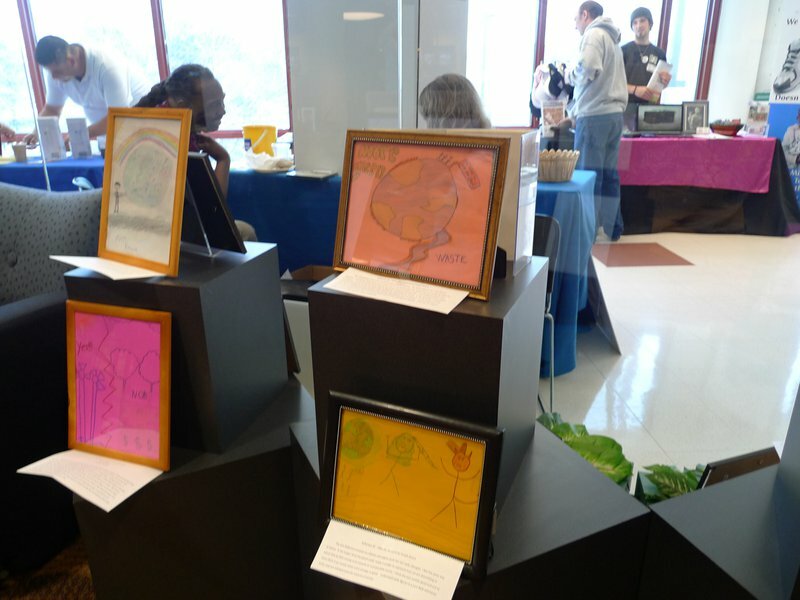 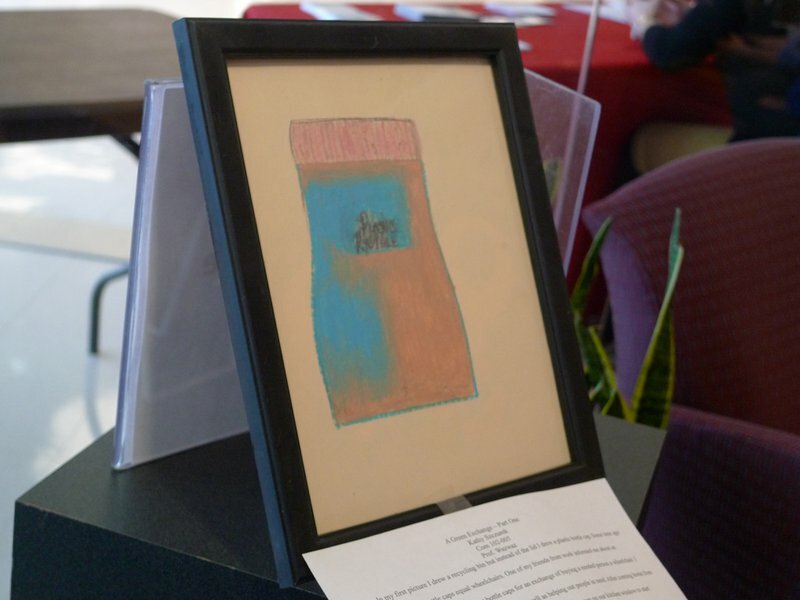 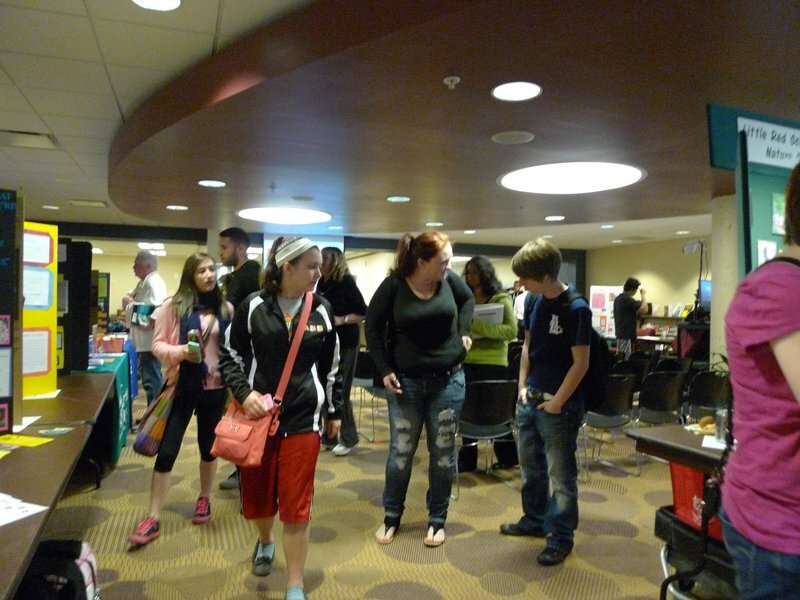 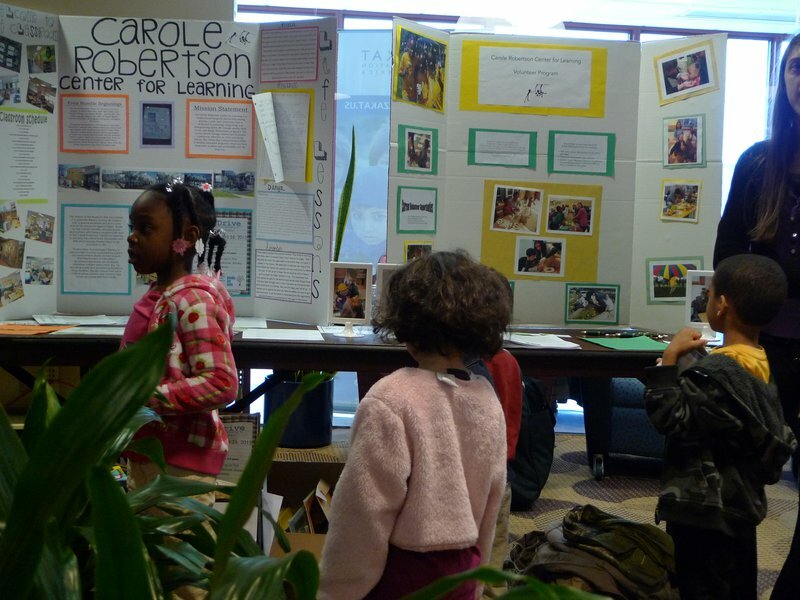 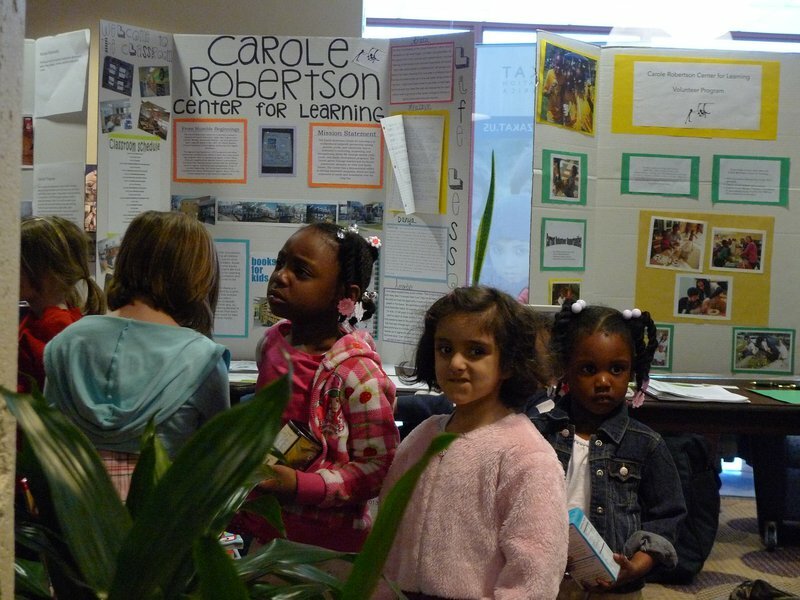 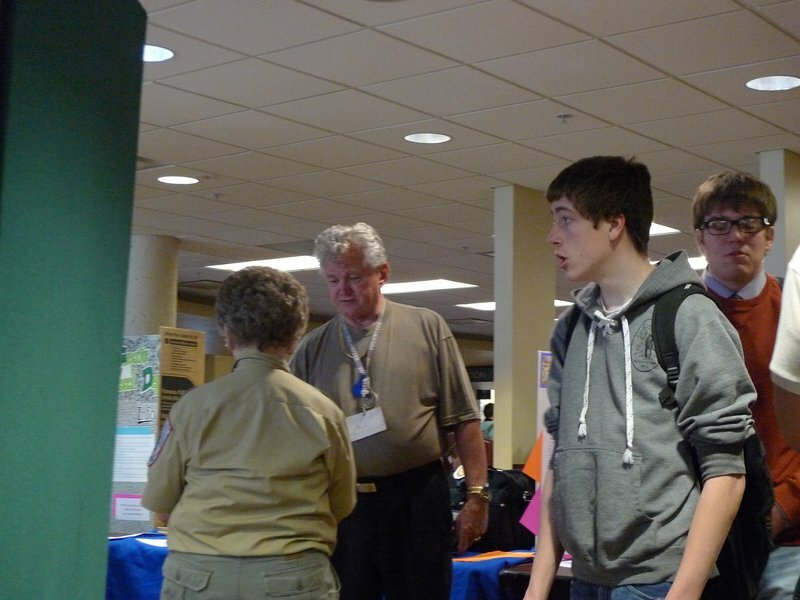 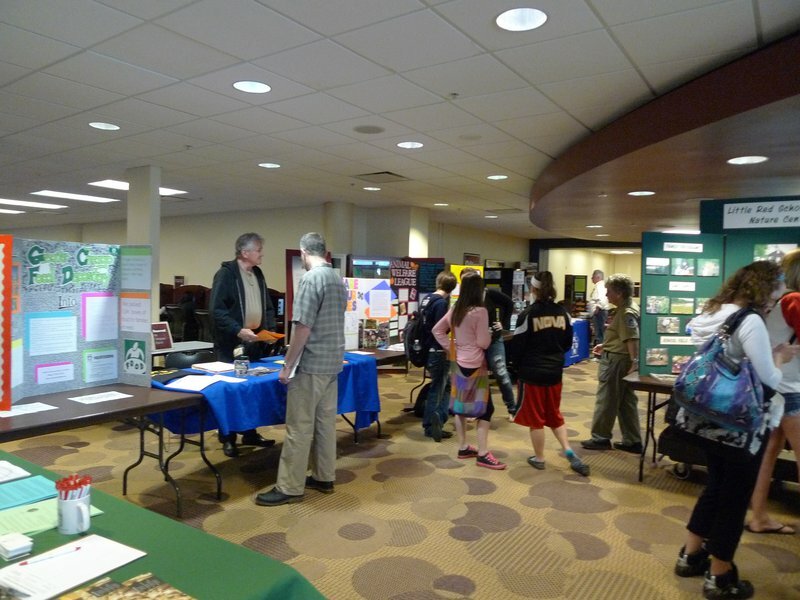 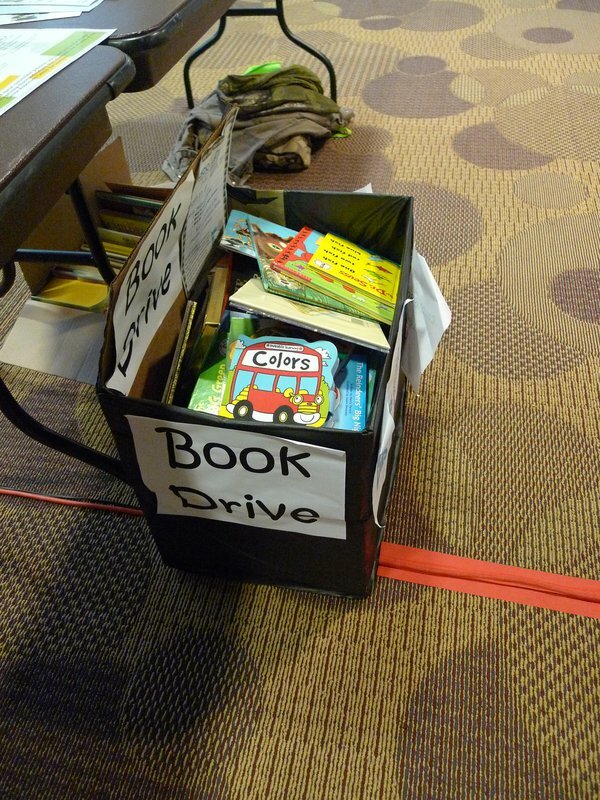 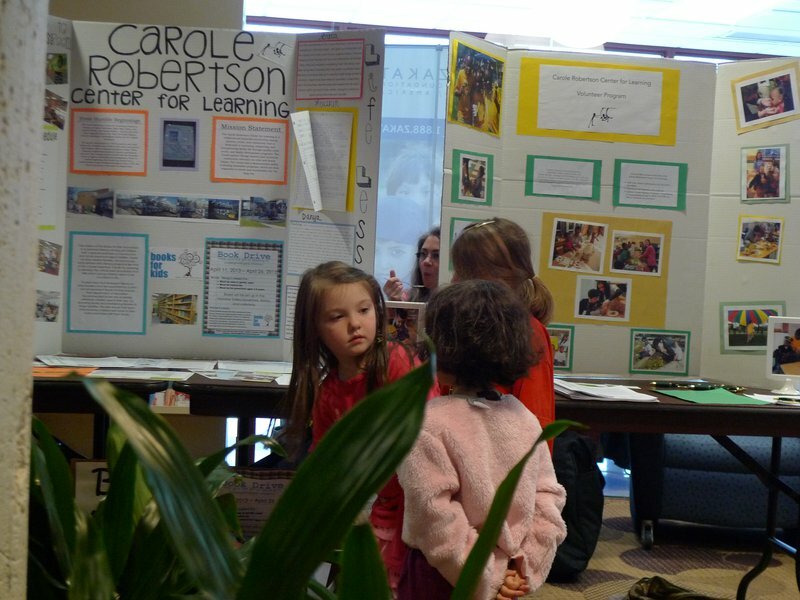 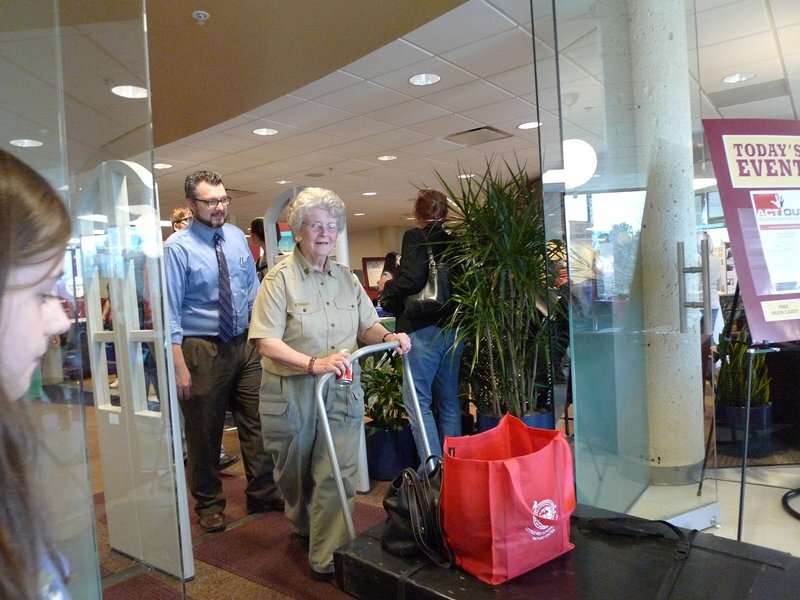 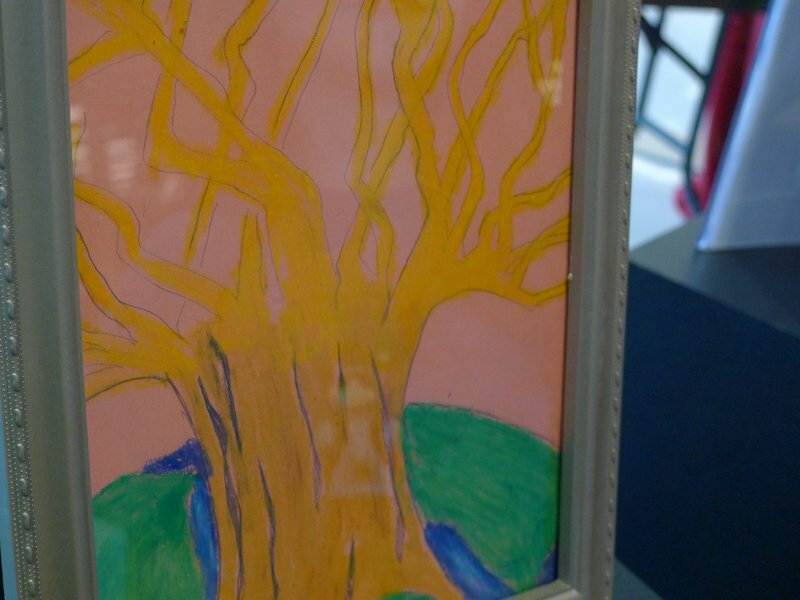 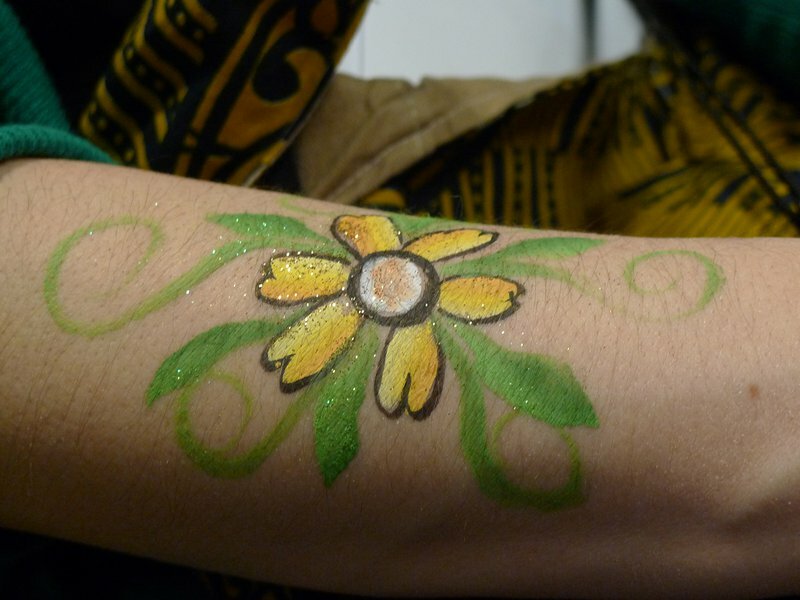 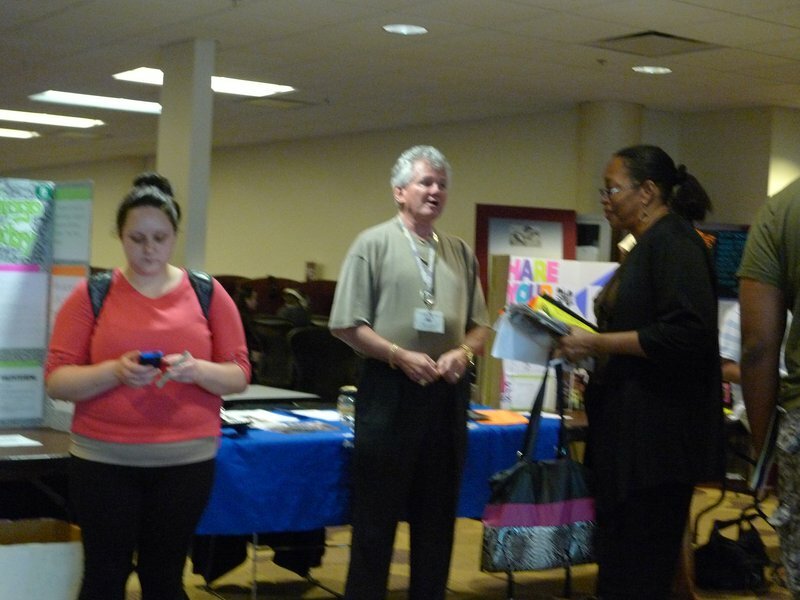 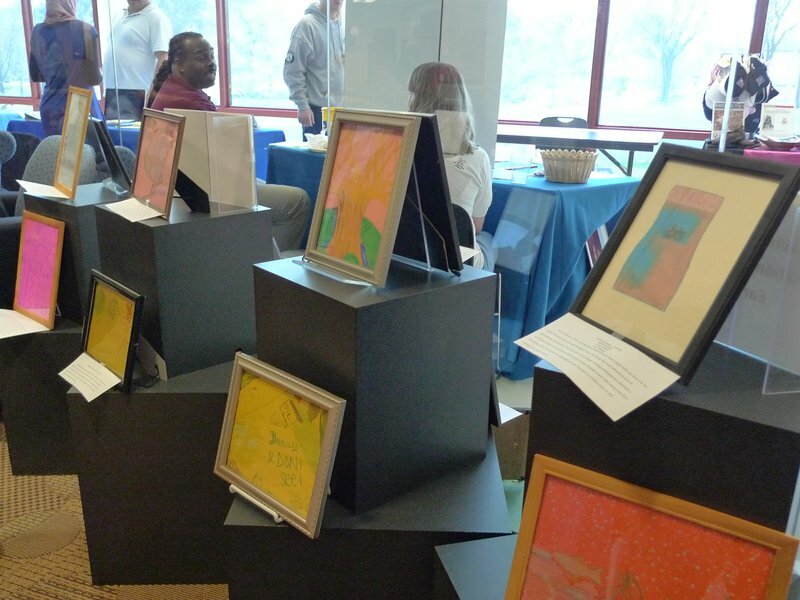 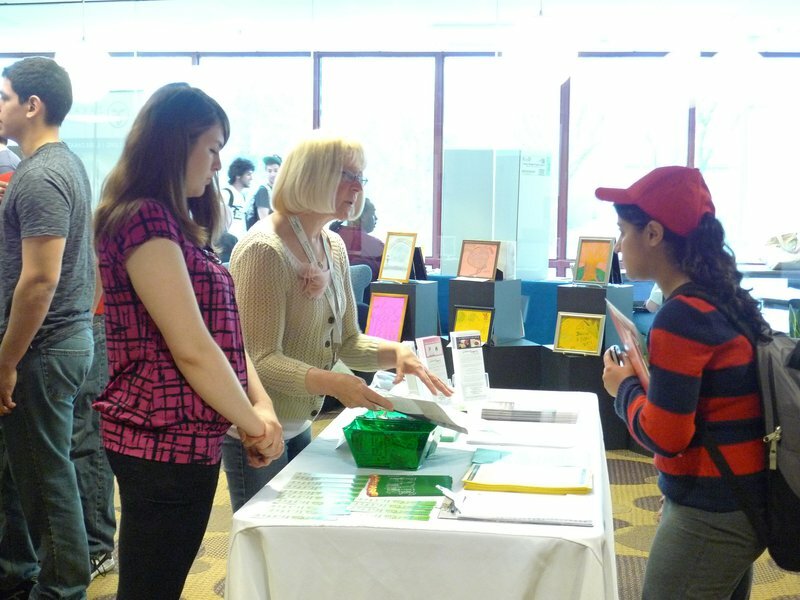 The ActOut 2013 fair was significant success—even bigger and better than last year. 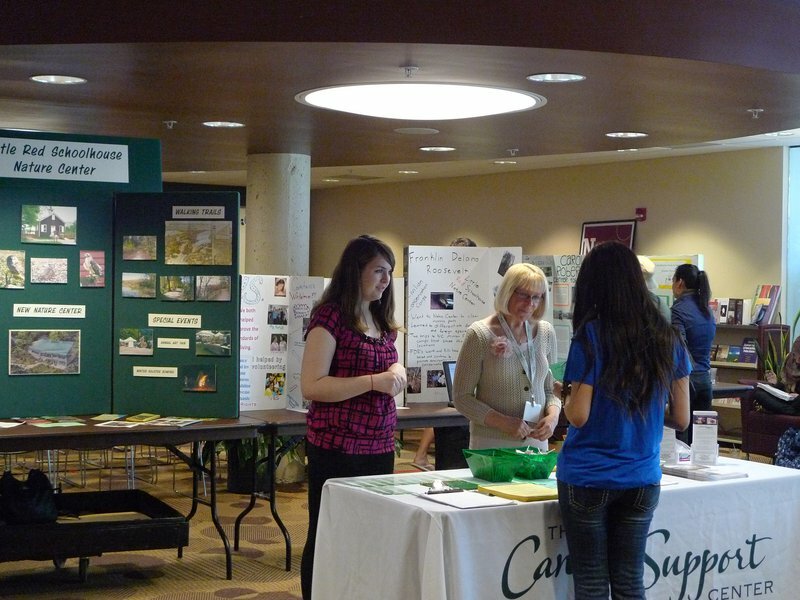 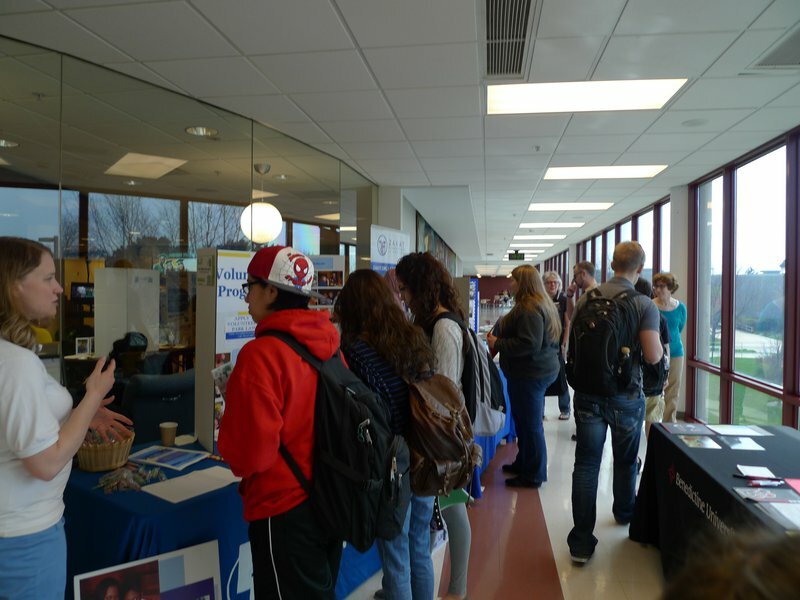 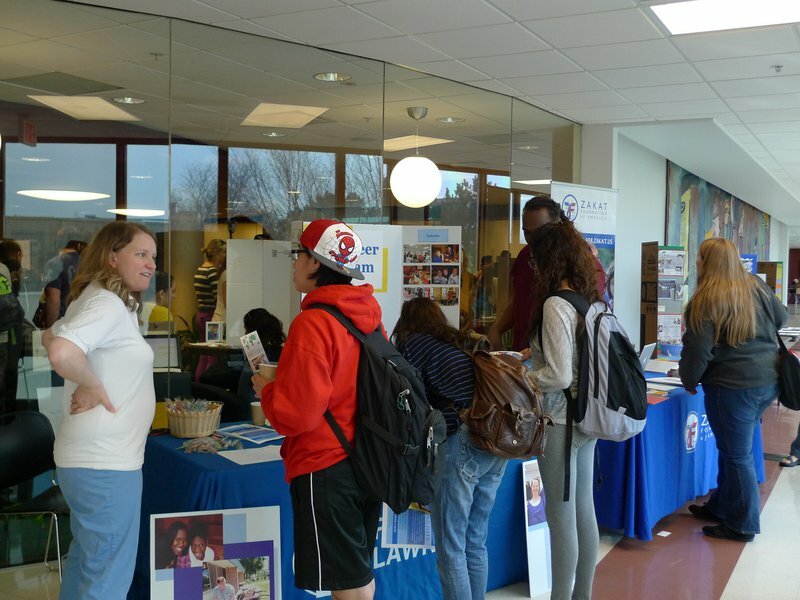 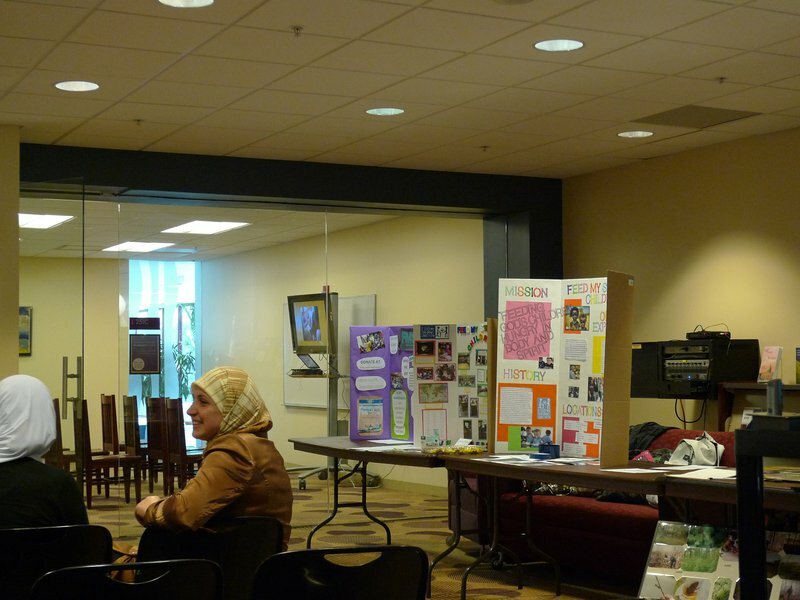 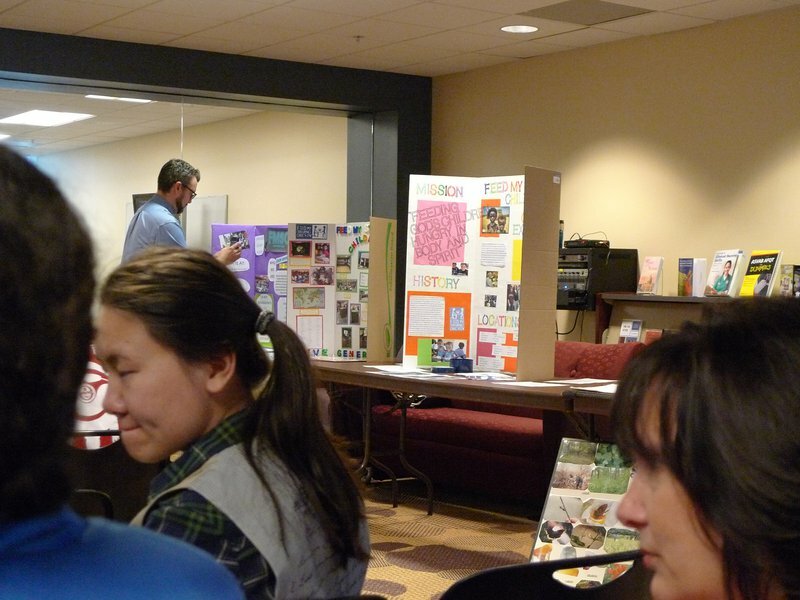 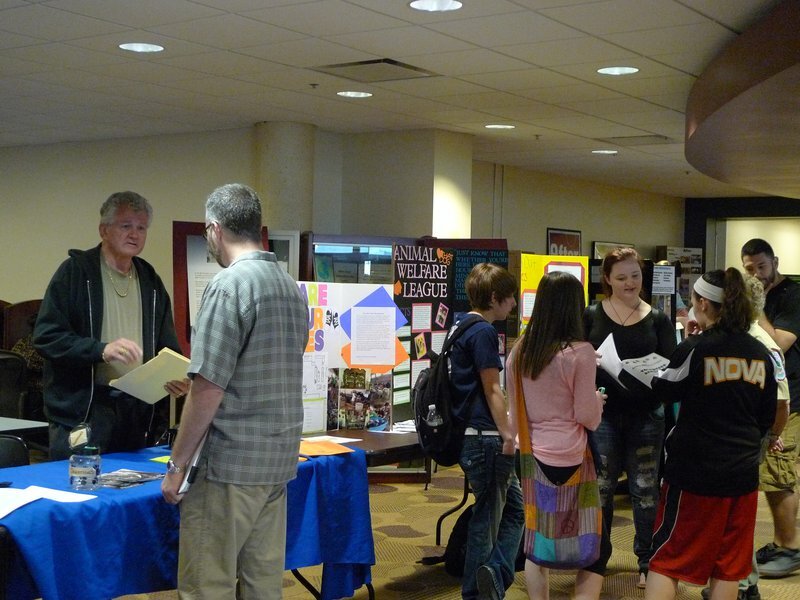 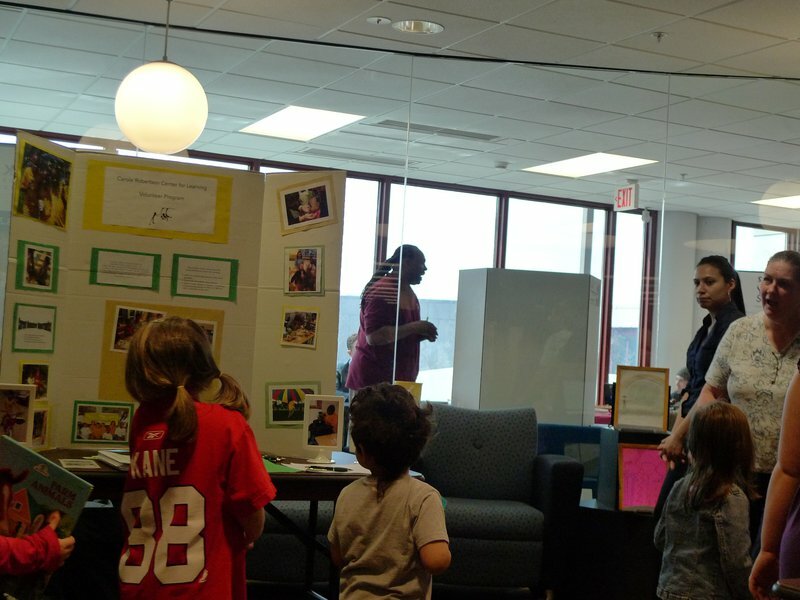 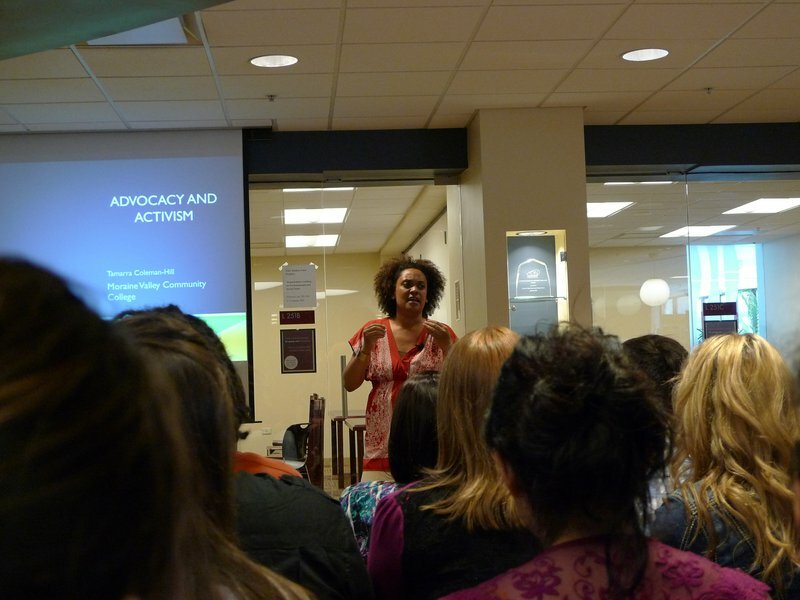 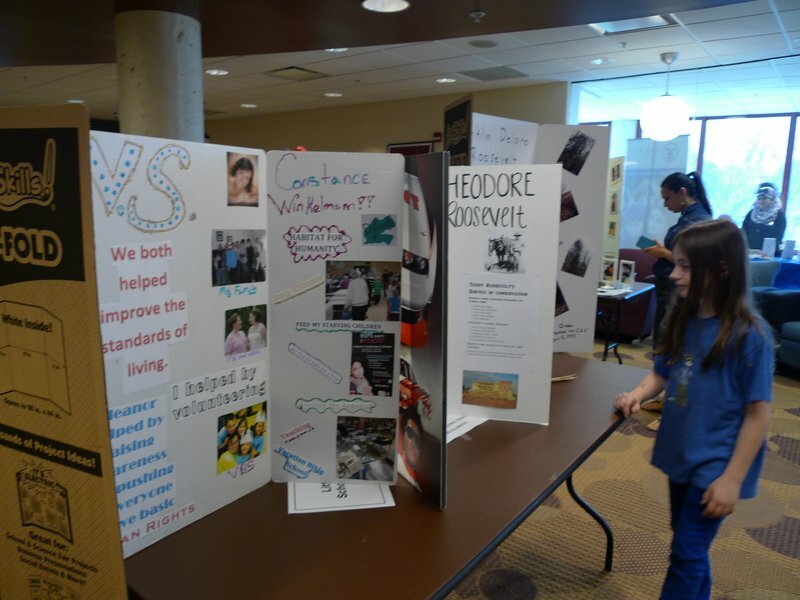 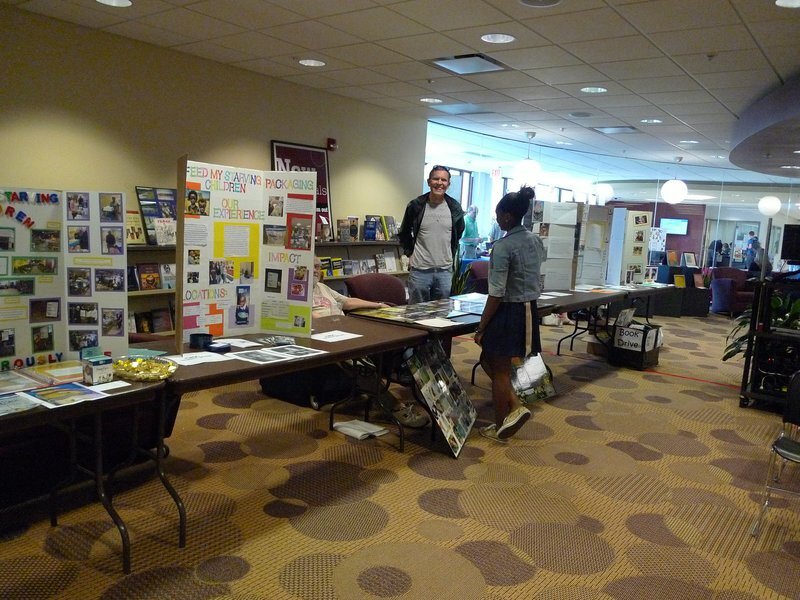 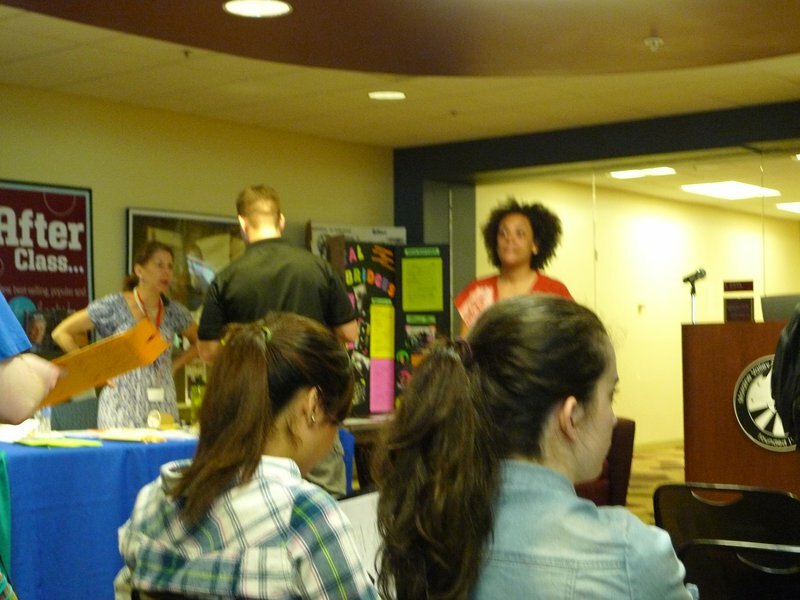 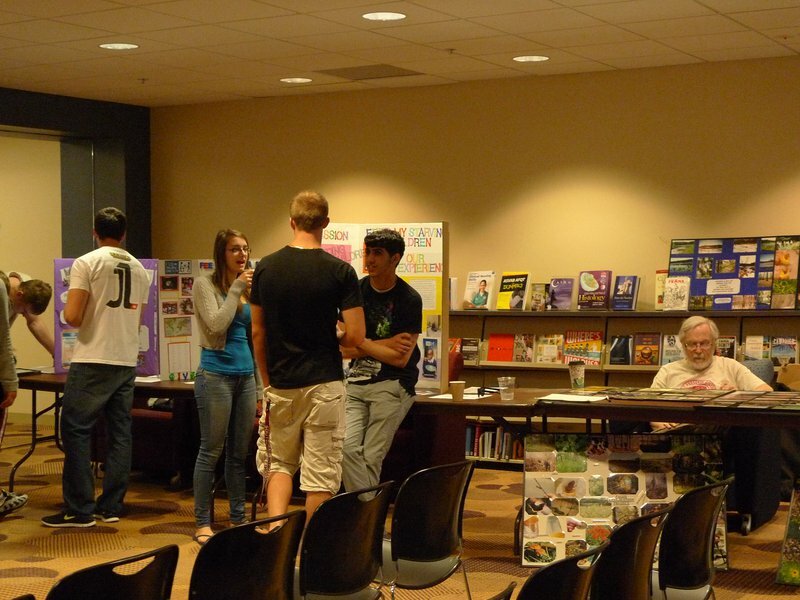 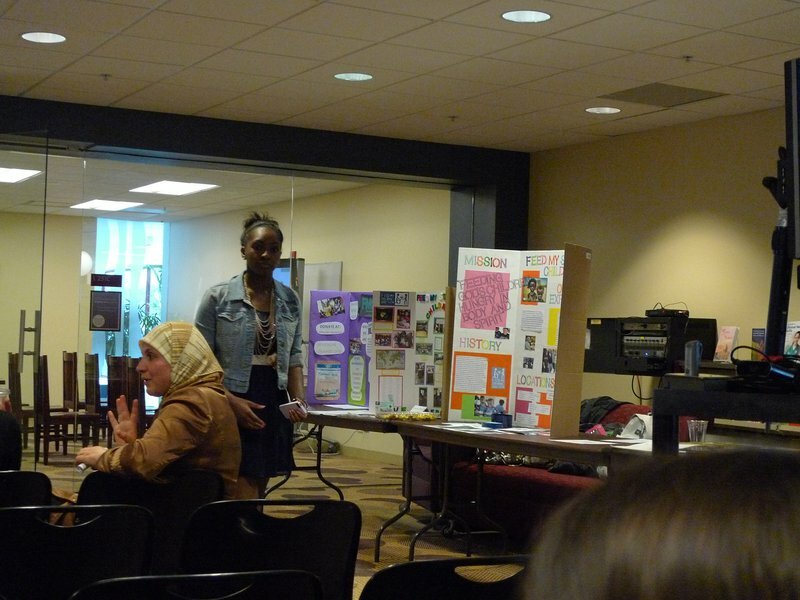 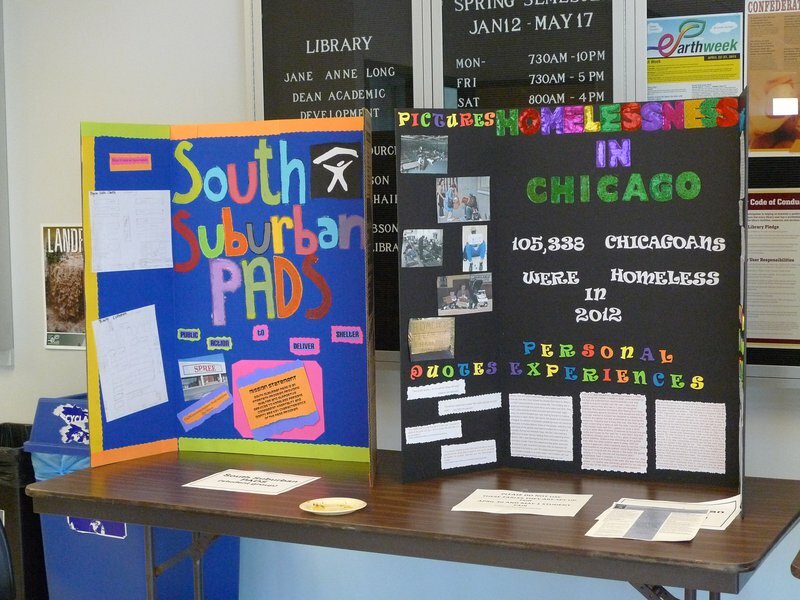 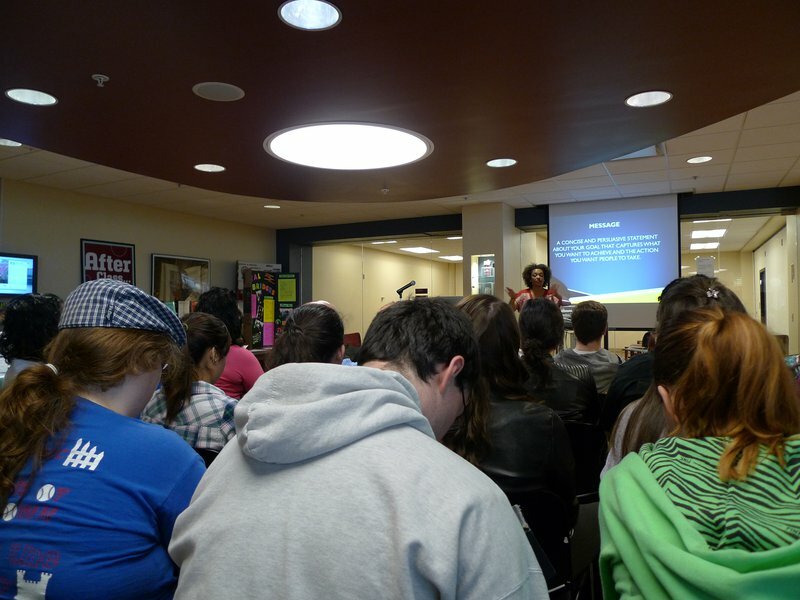 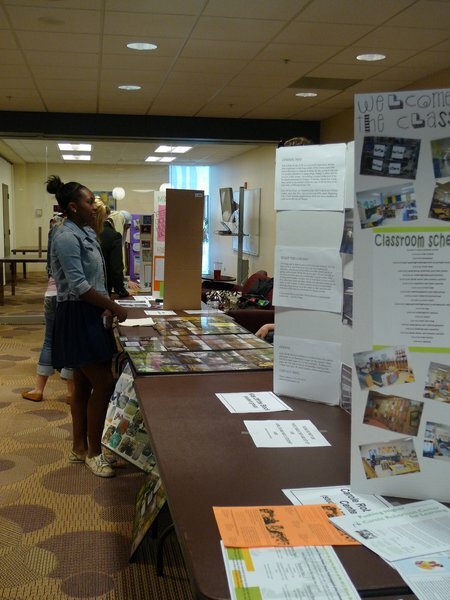 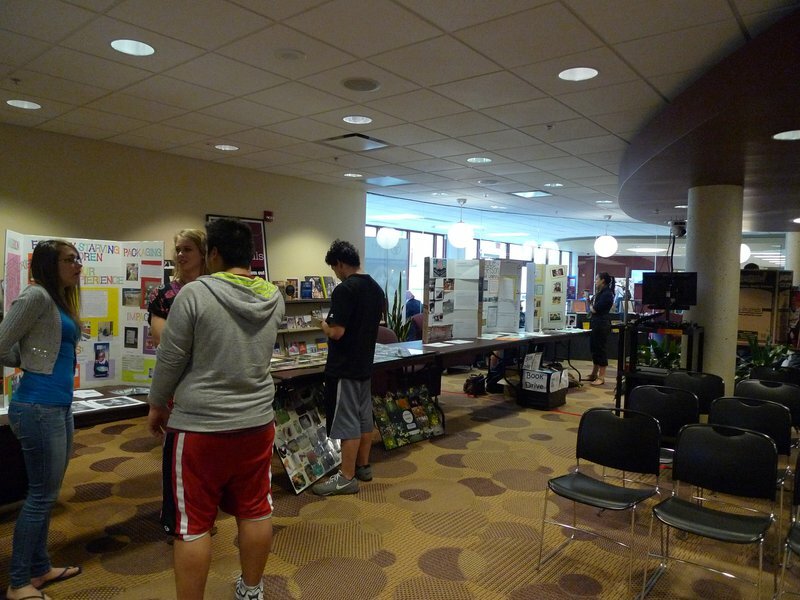 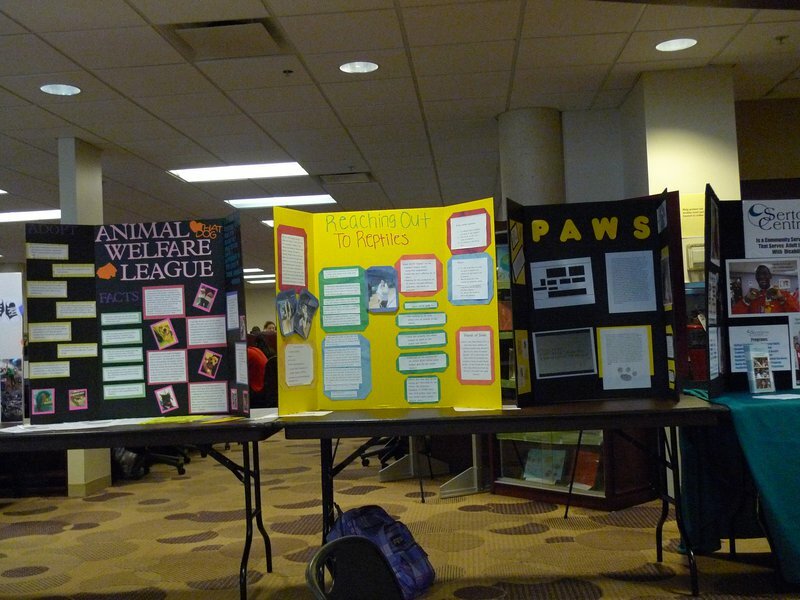 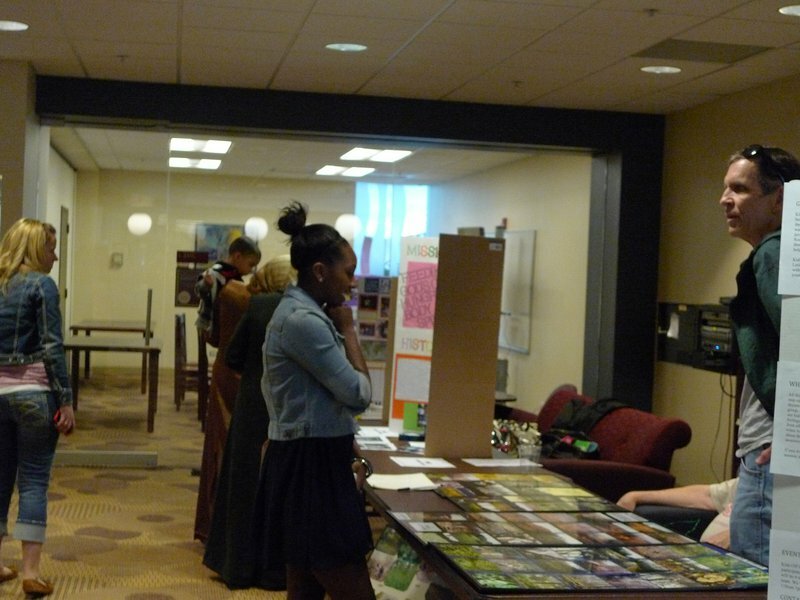 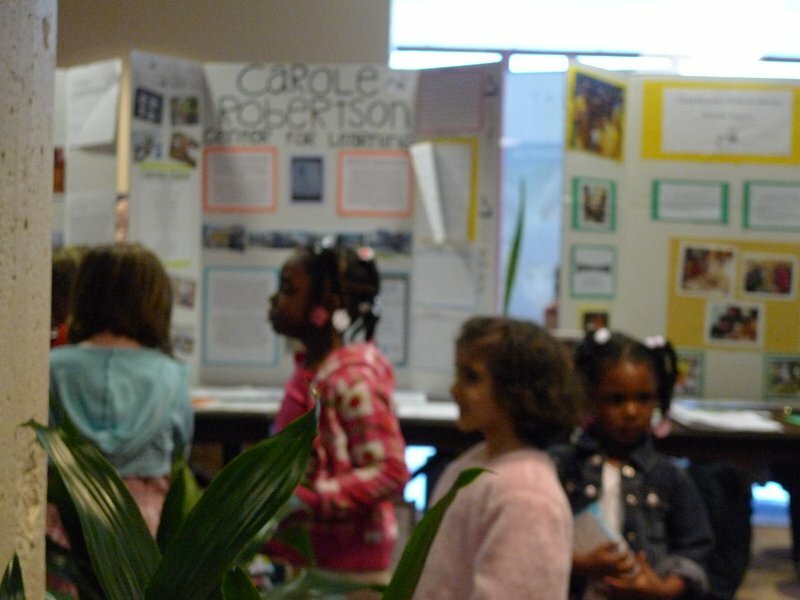 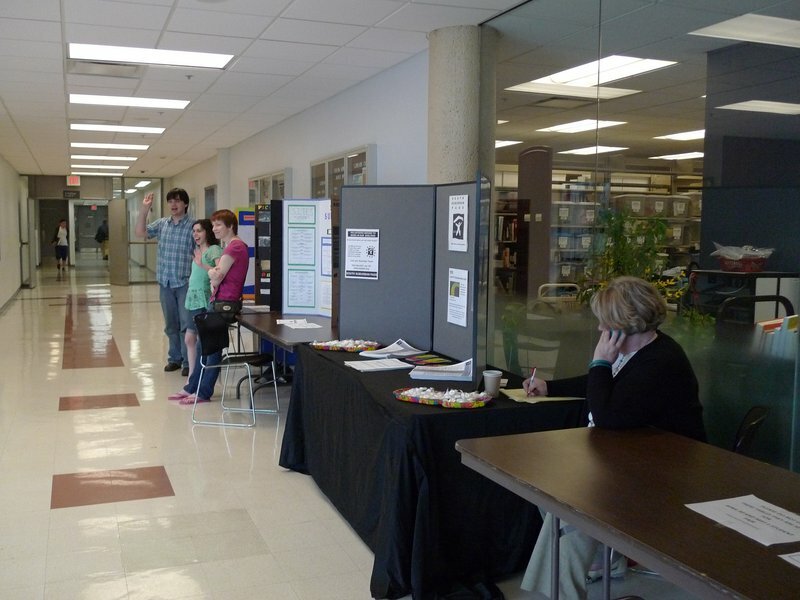 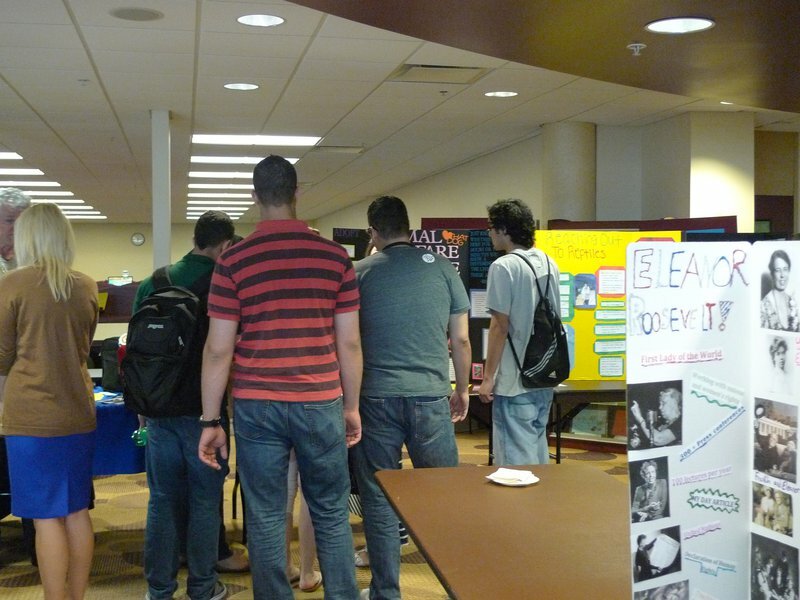 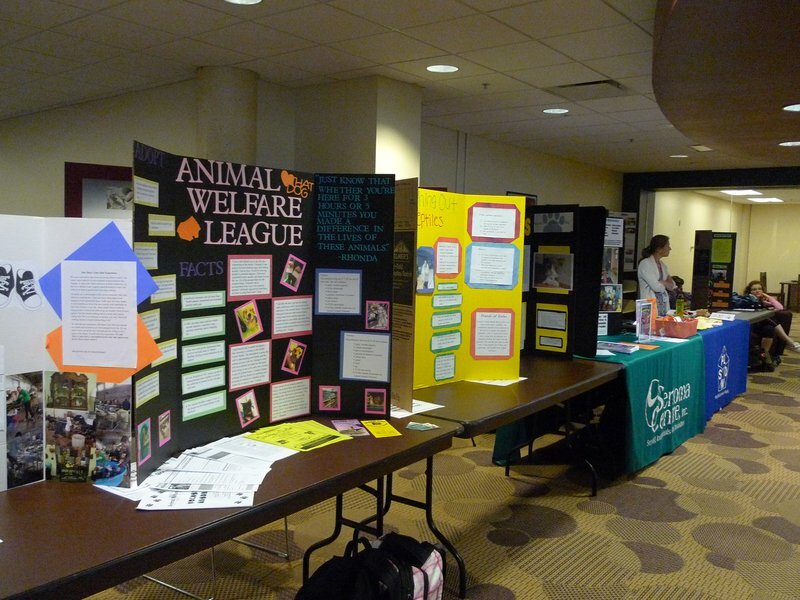 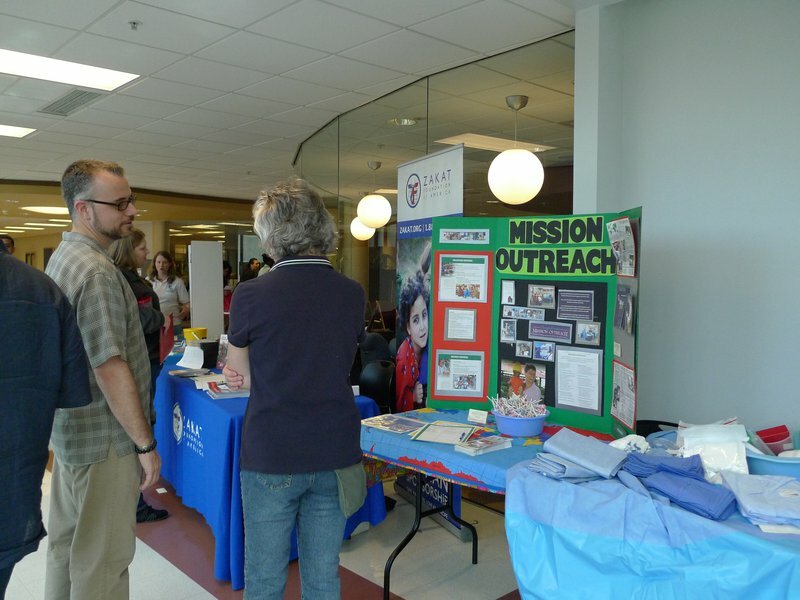 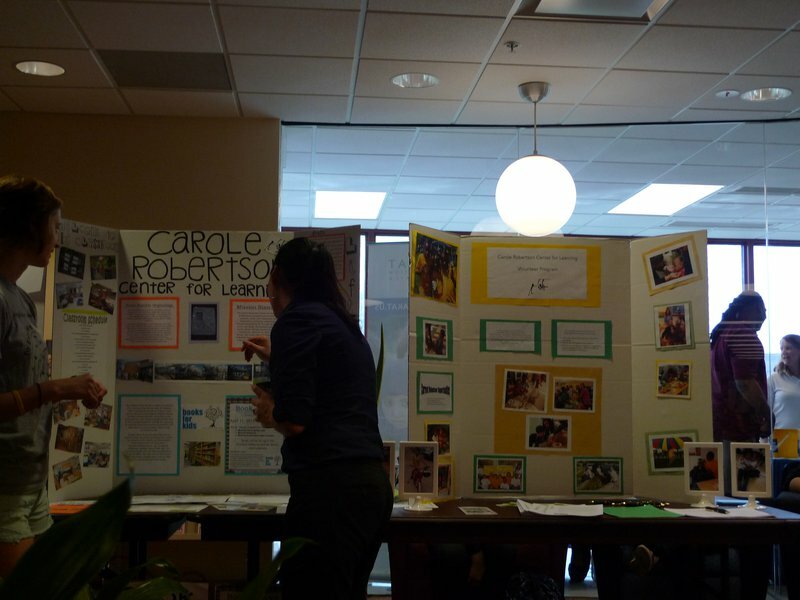 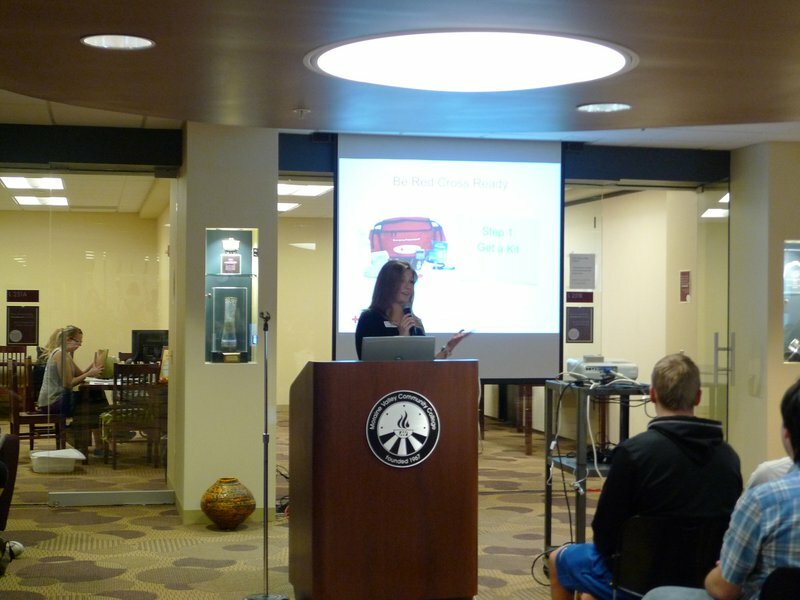 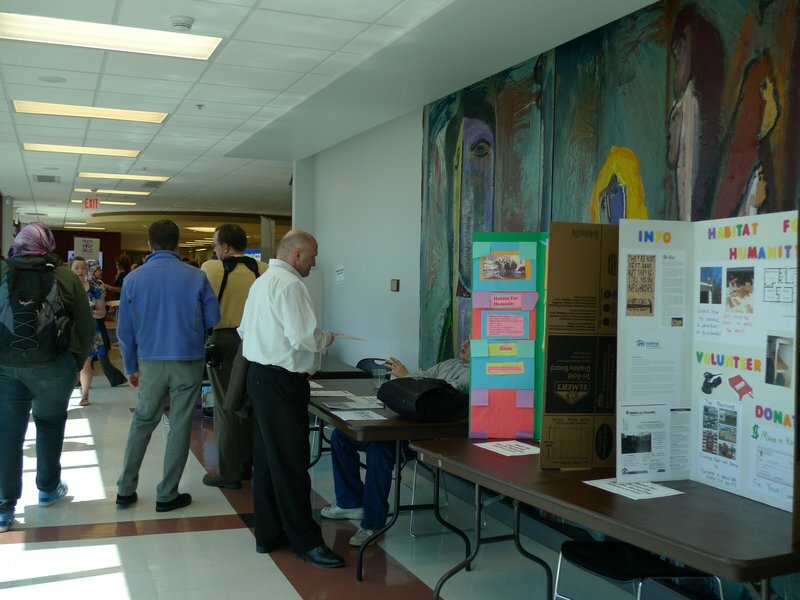 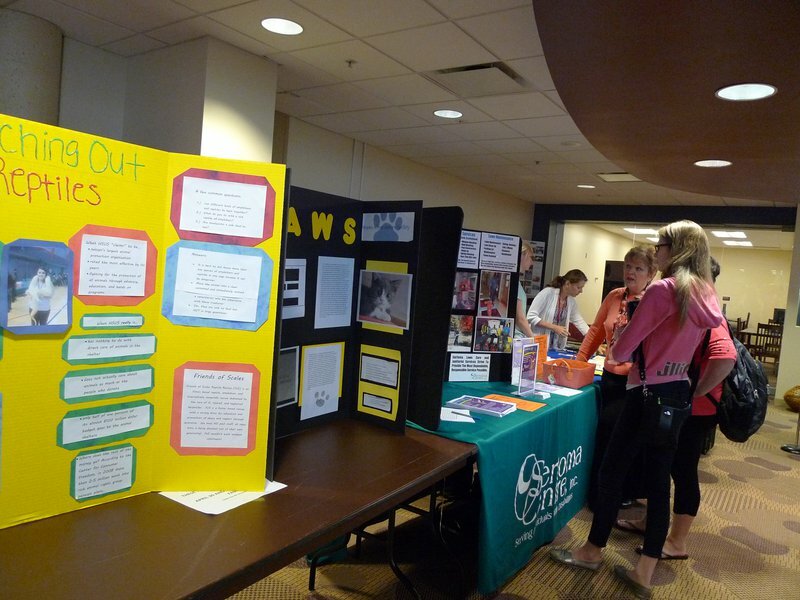 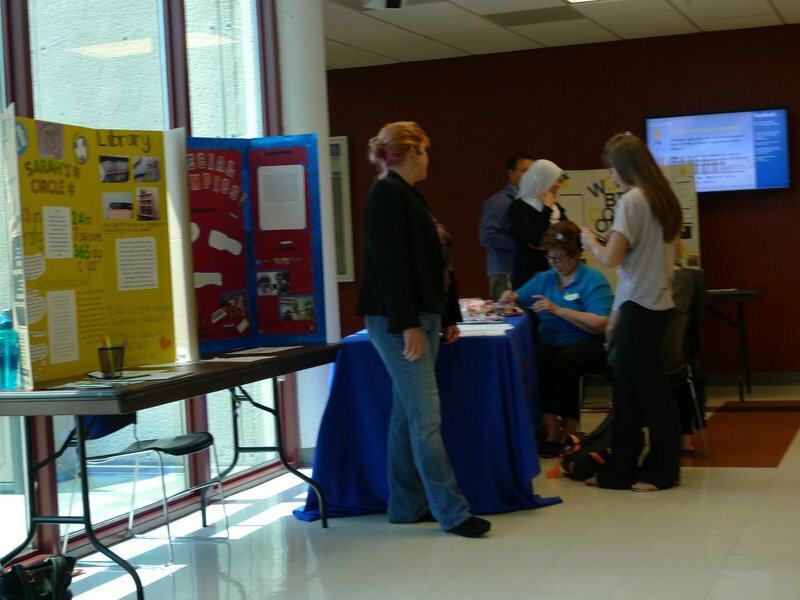 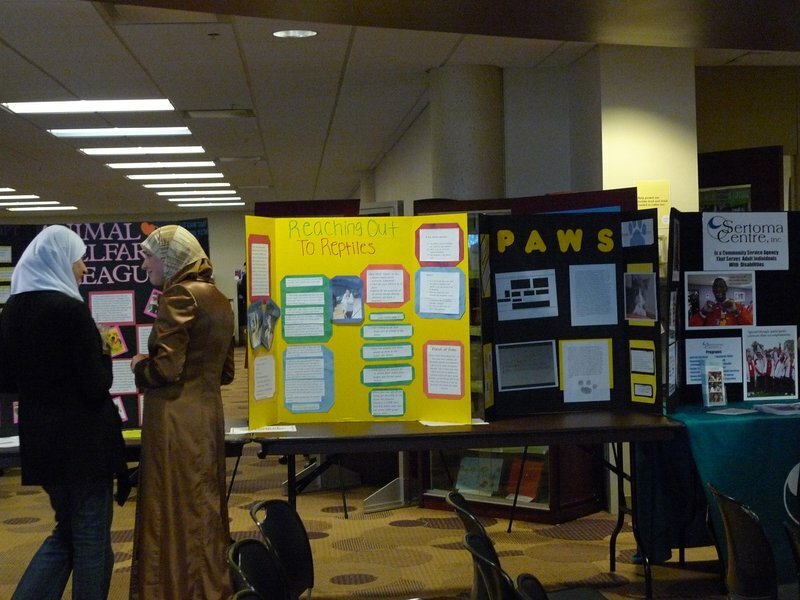 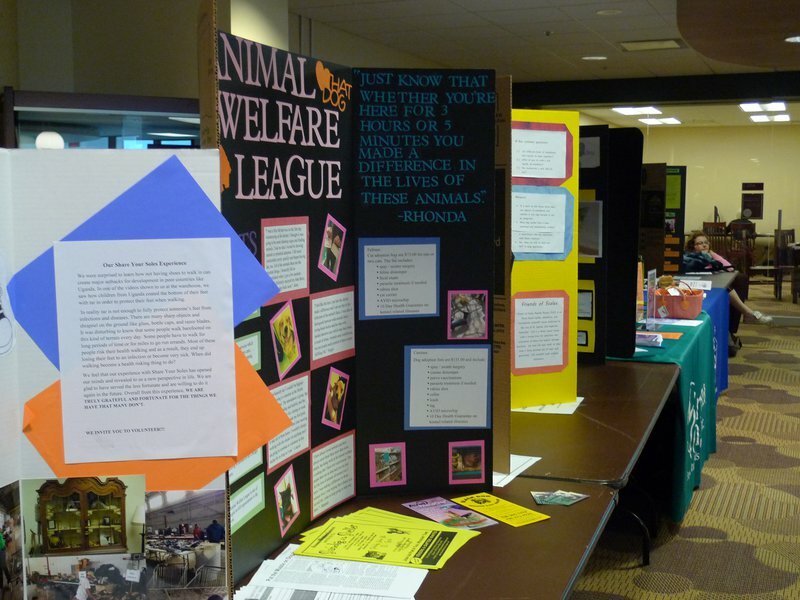 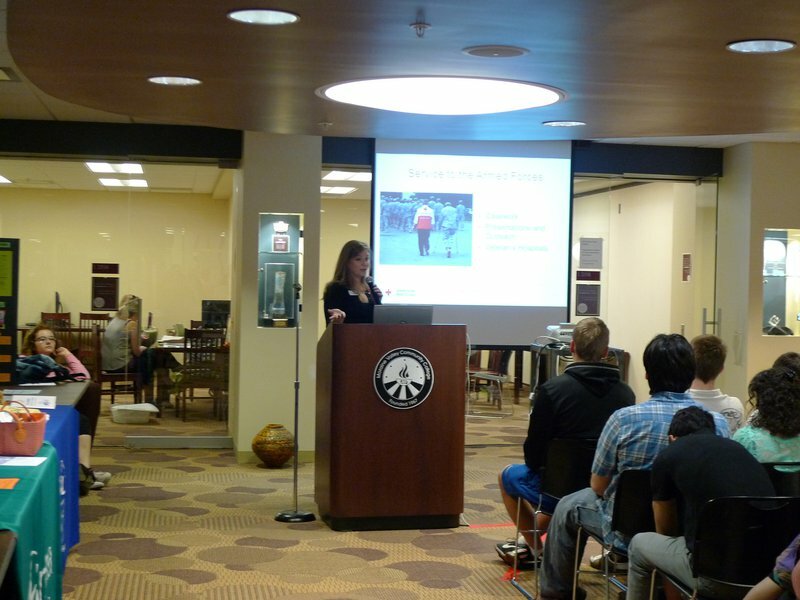 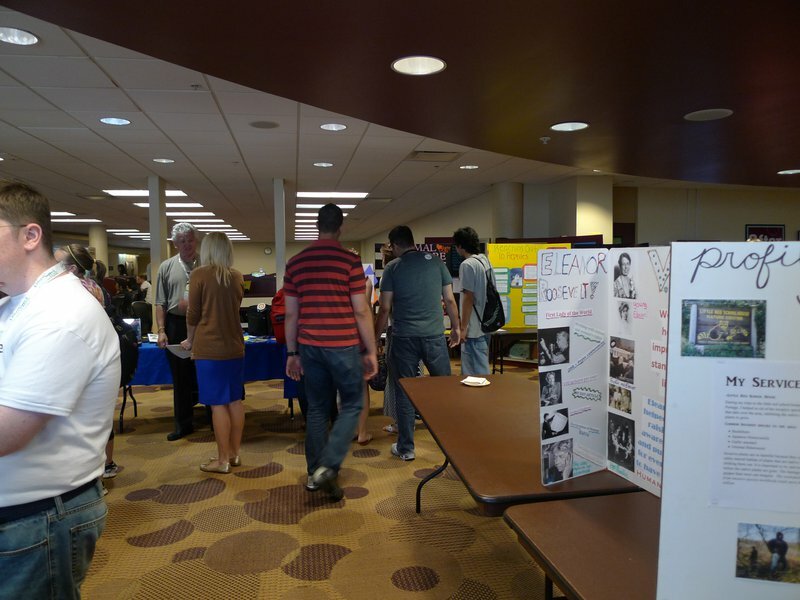 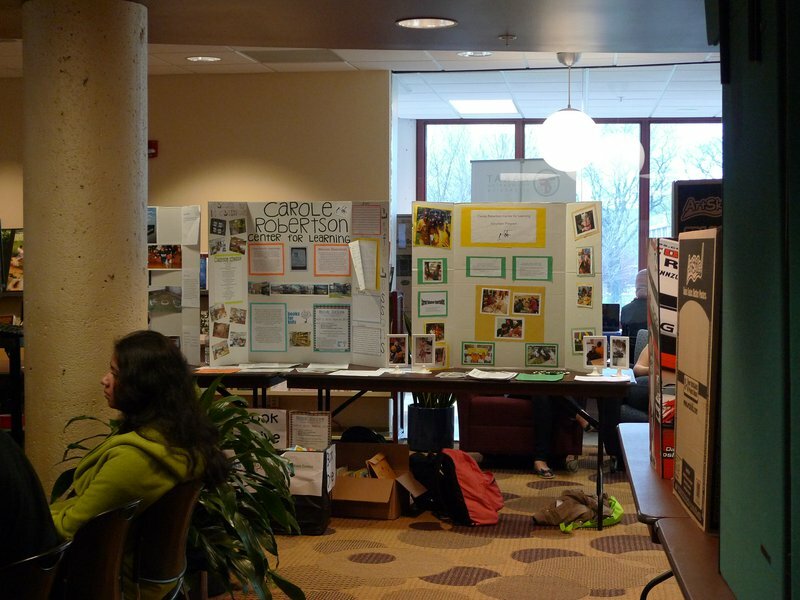 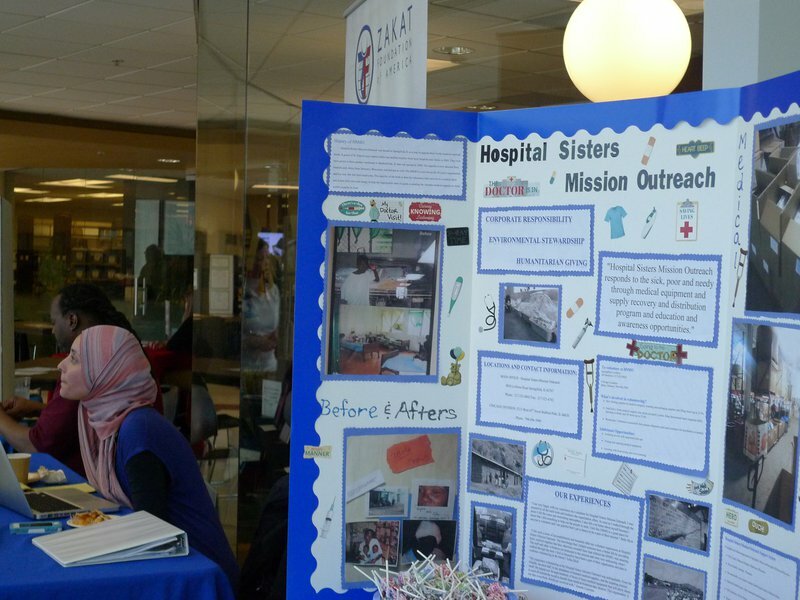 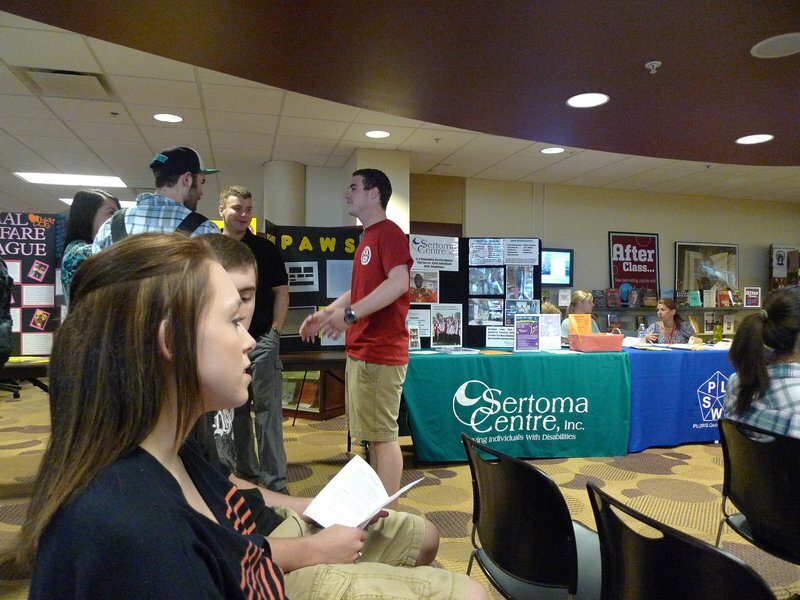 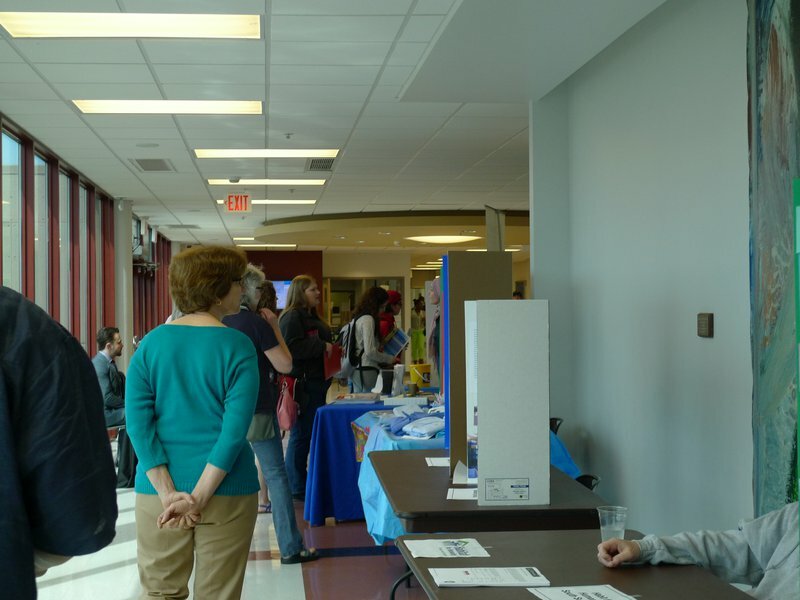 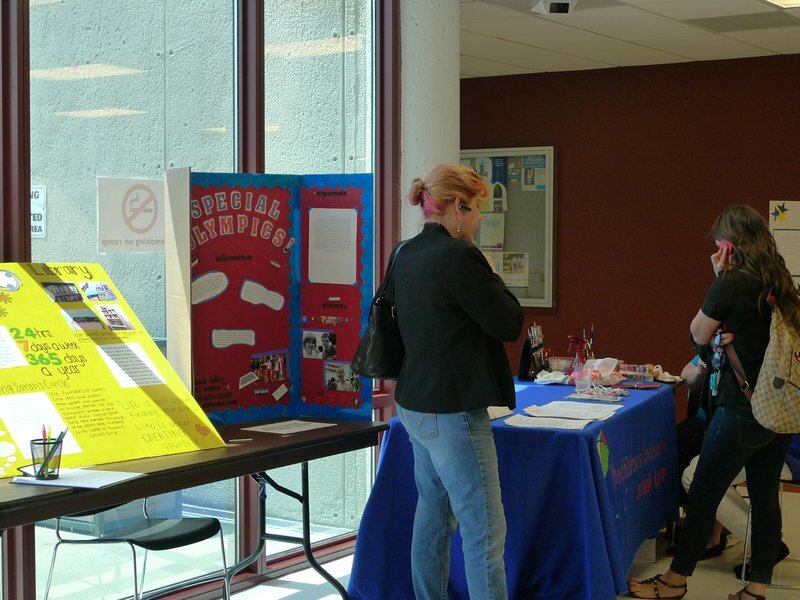 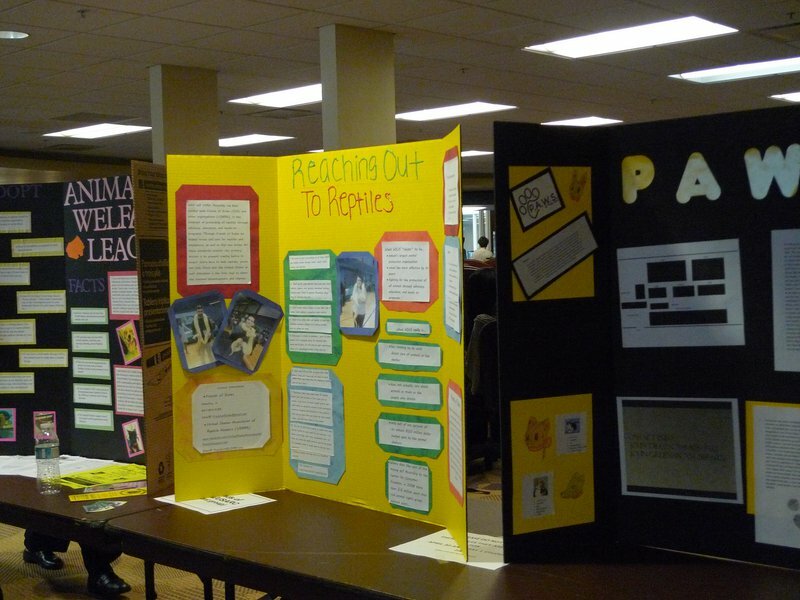 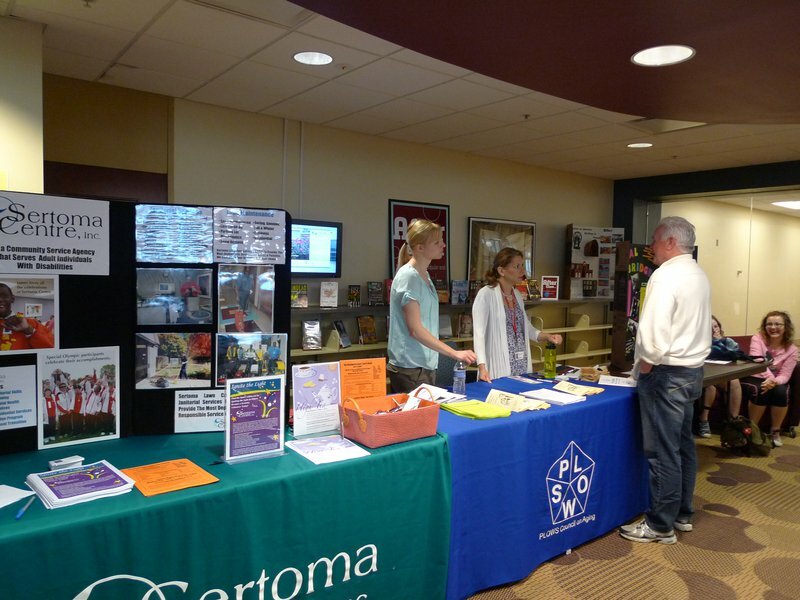 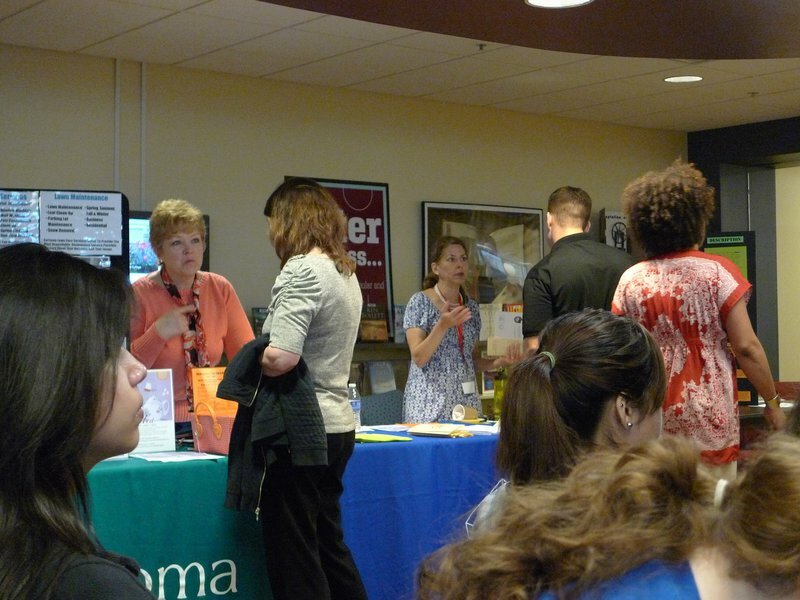 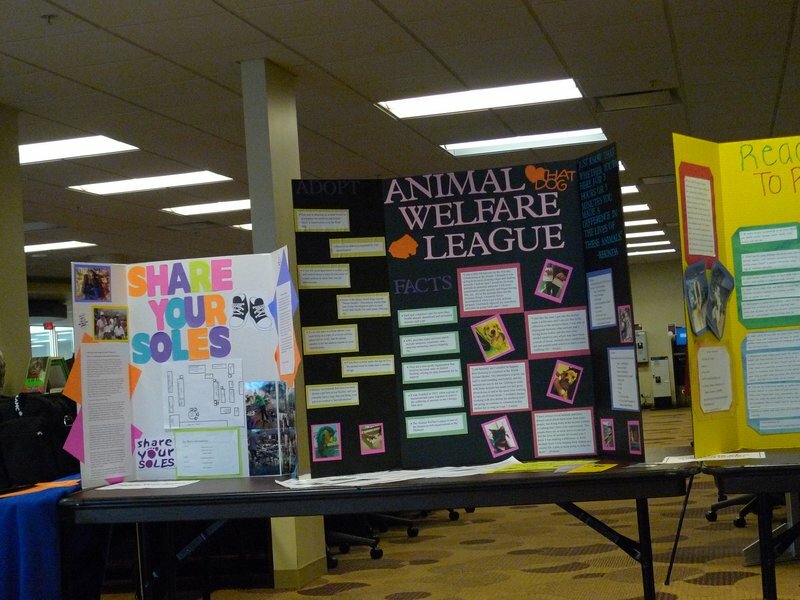 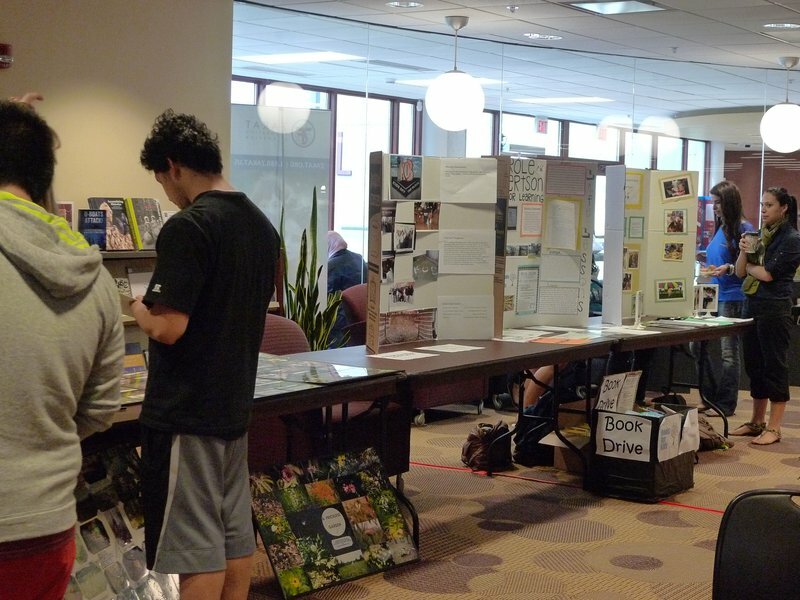 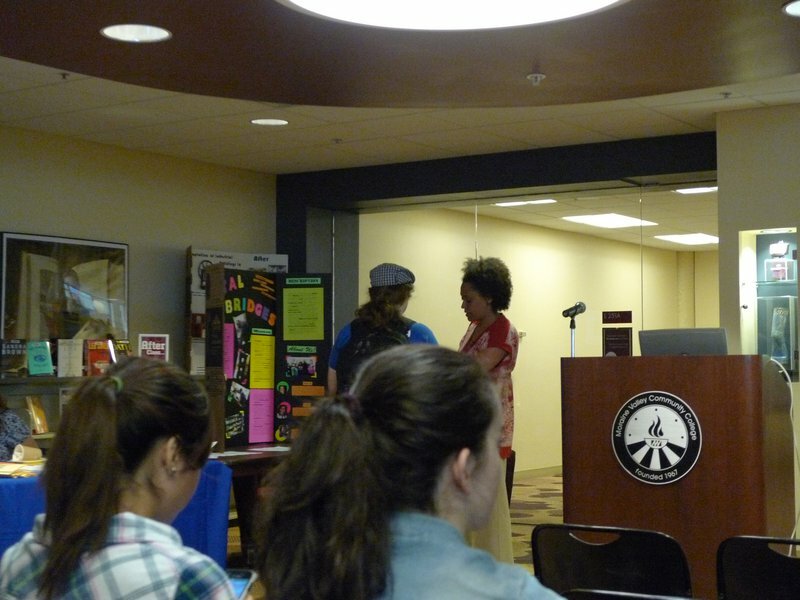 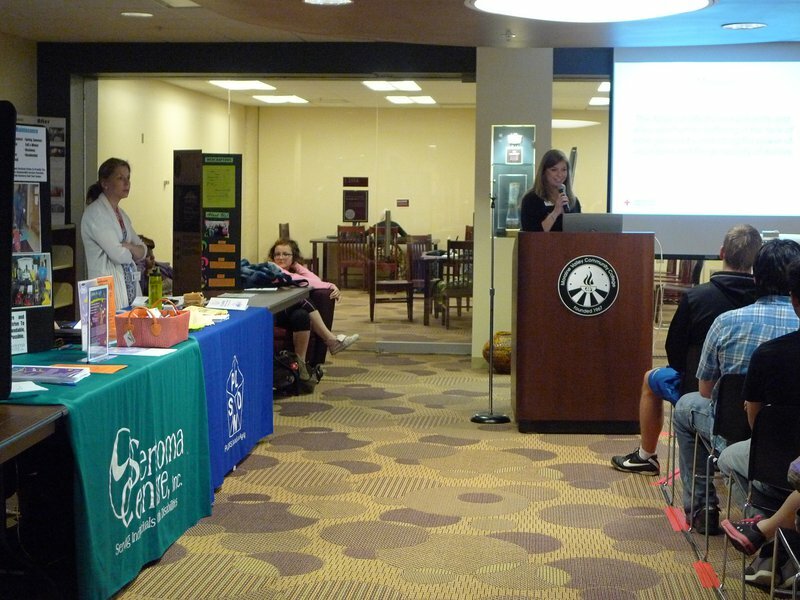 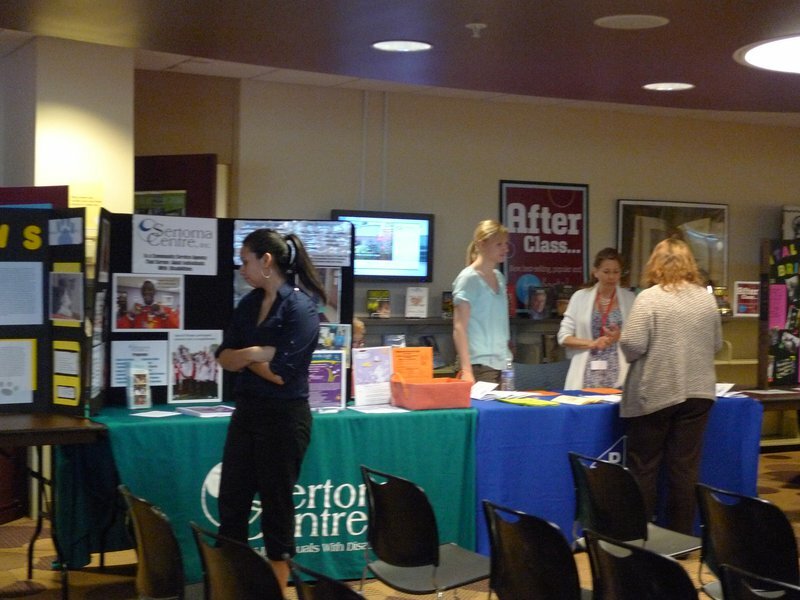 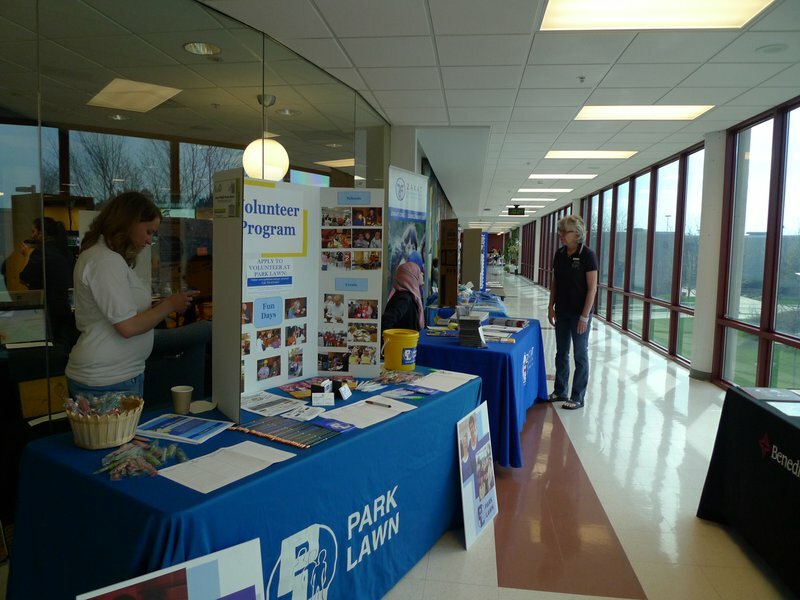 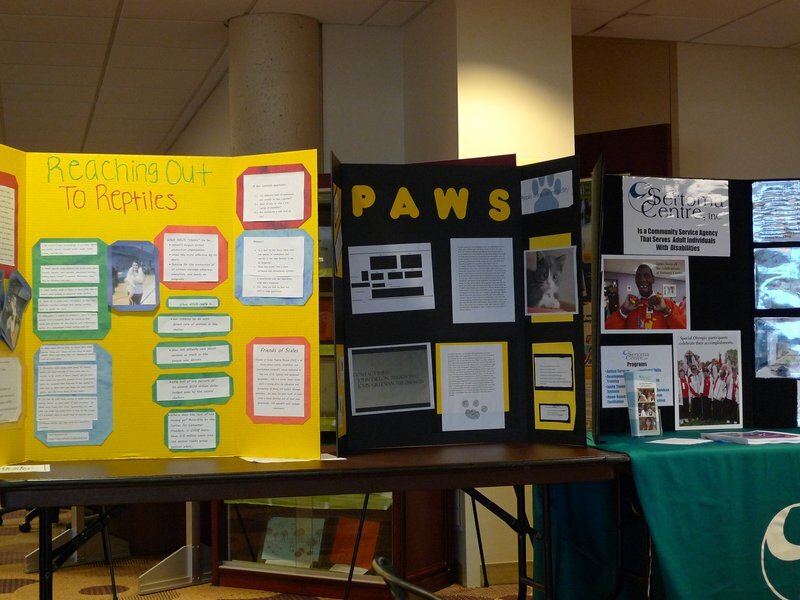 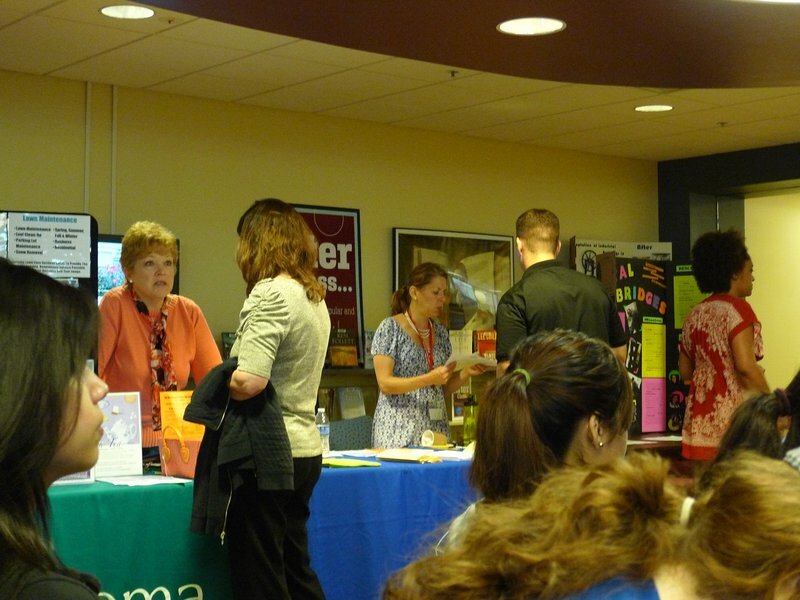 Over the course of two days, we hosted three amazing speakers, about 75 students showcasing their service-learning-related work in one form or another, and over 30 local nonprofits with information tables informing the community about the good work they do and how others can get involved. 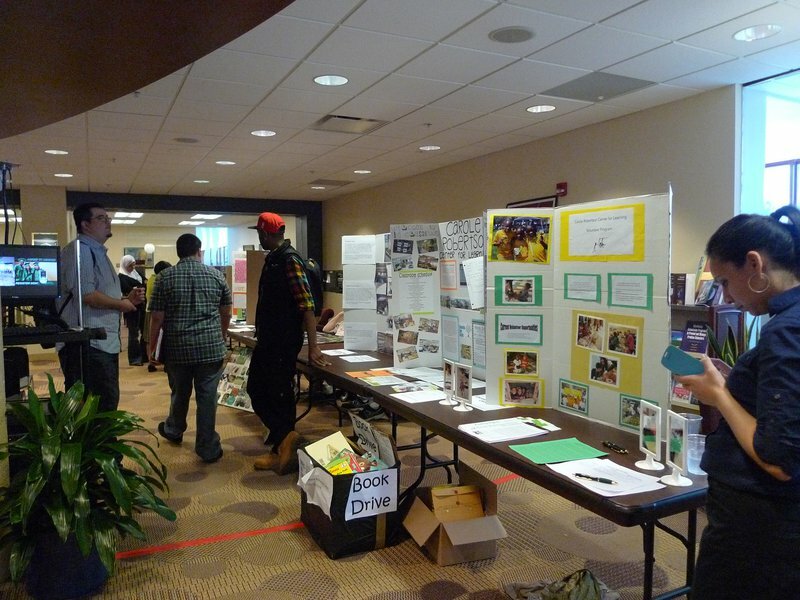 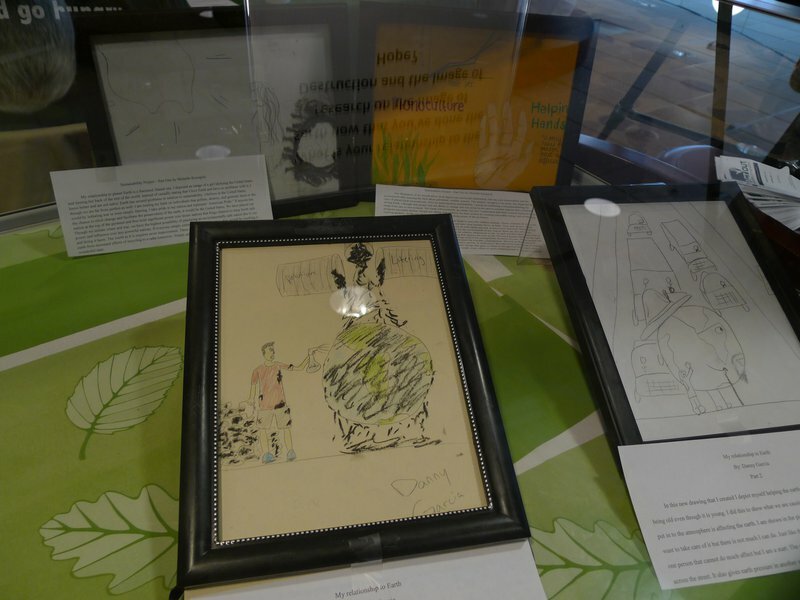 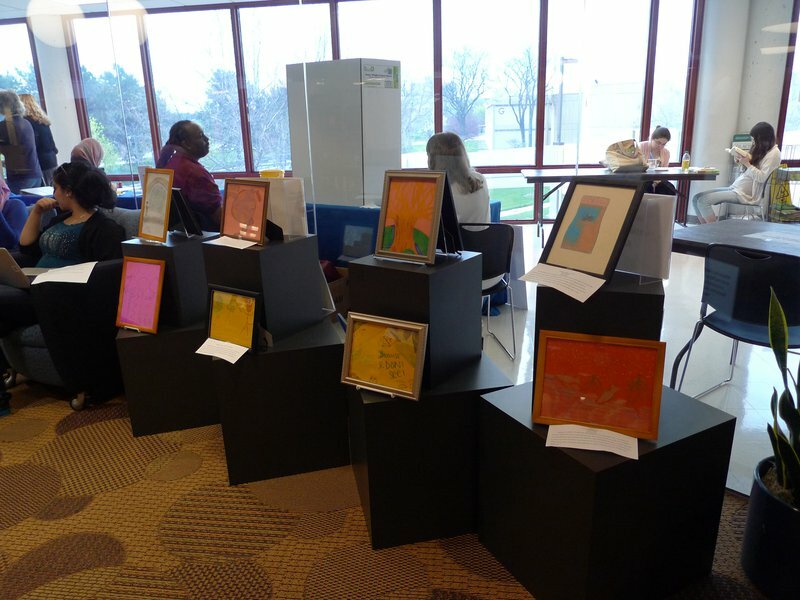 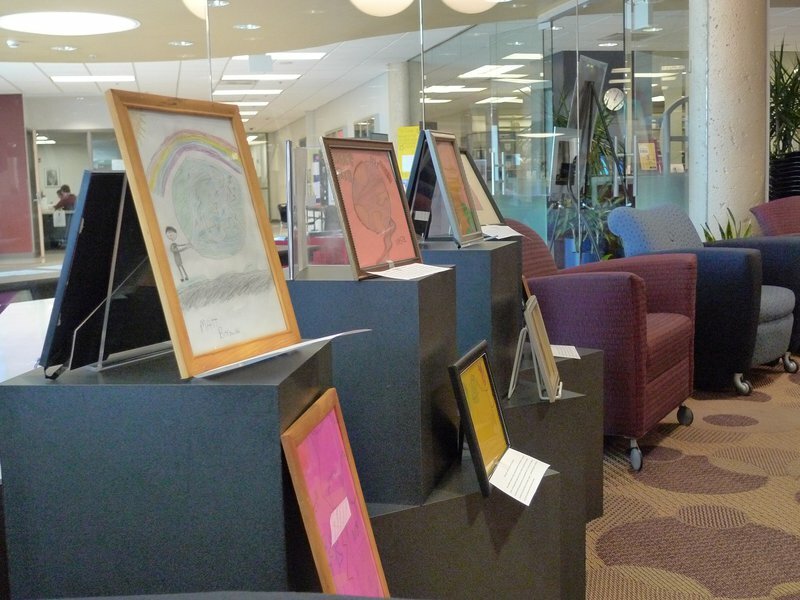 We had posters, found and original works of art, video installations, and more all focused on the idea of action toward positive and lasting change in our communities and in our world. 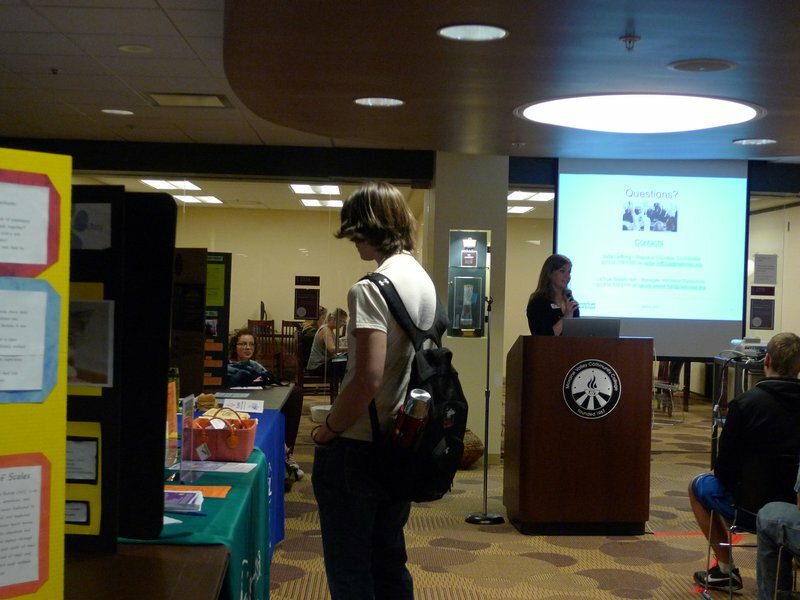 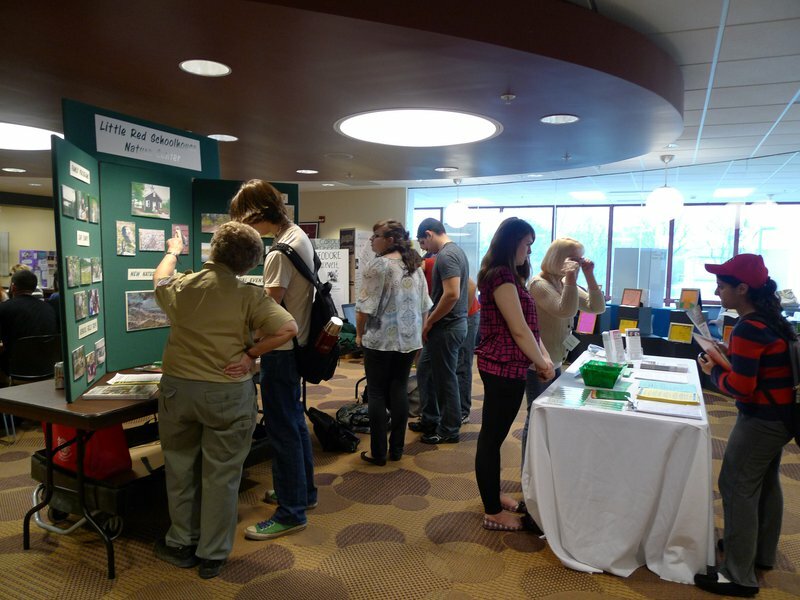 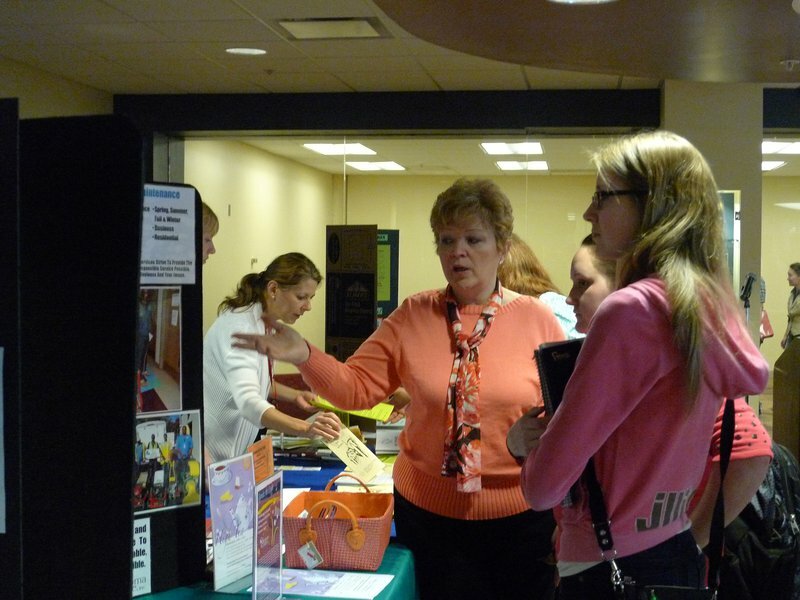 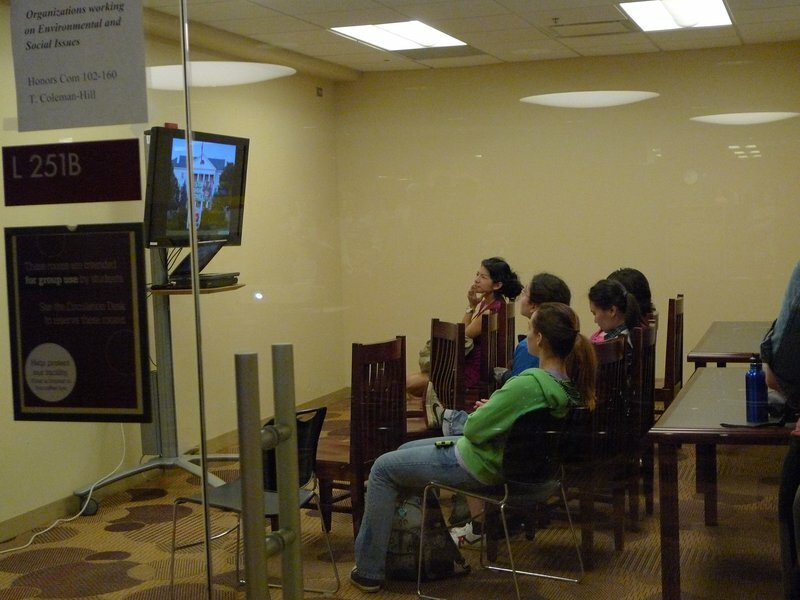 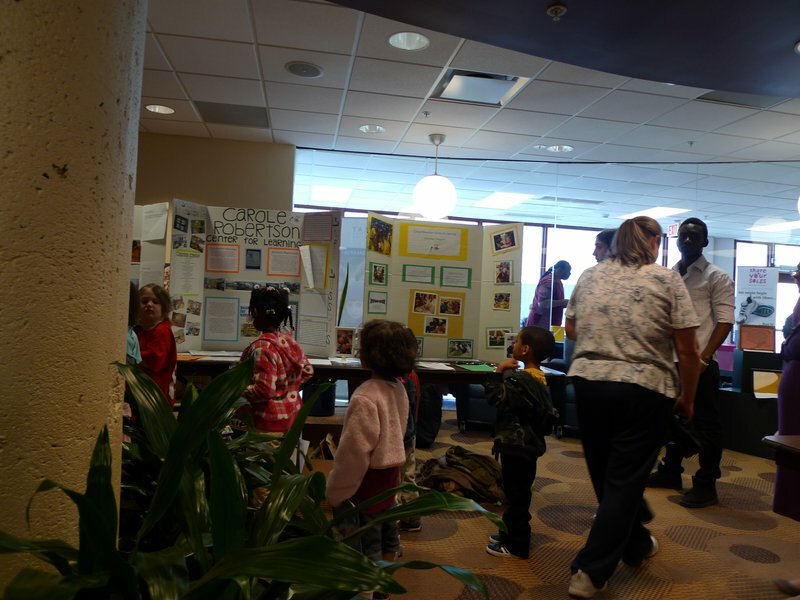 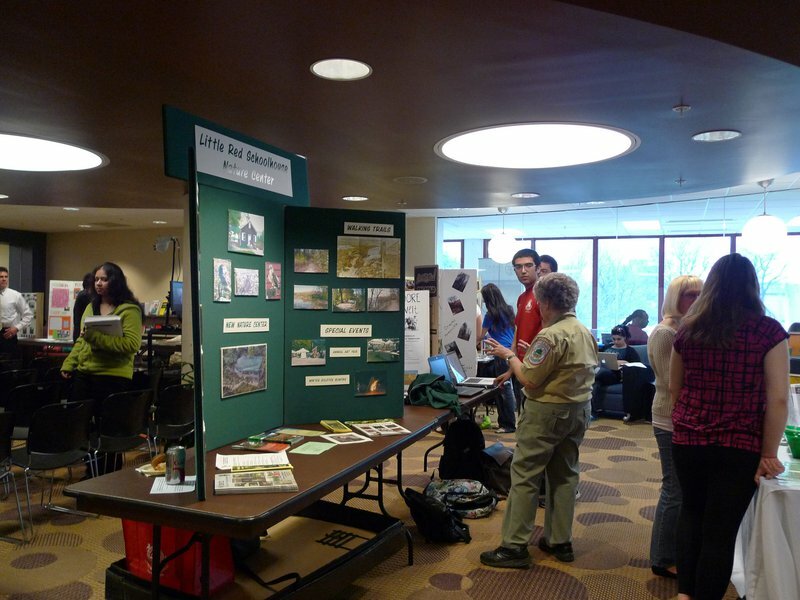 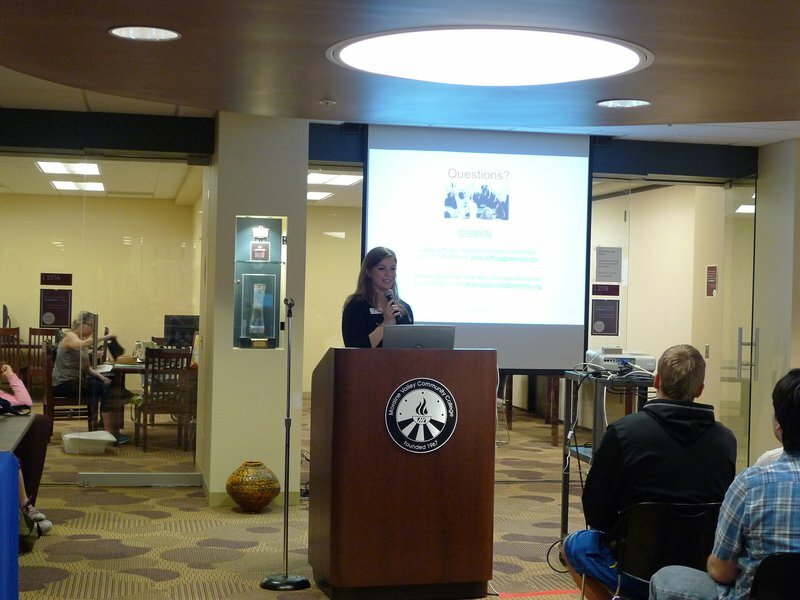 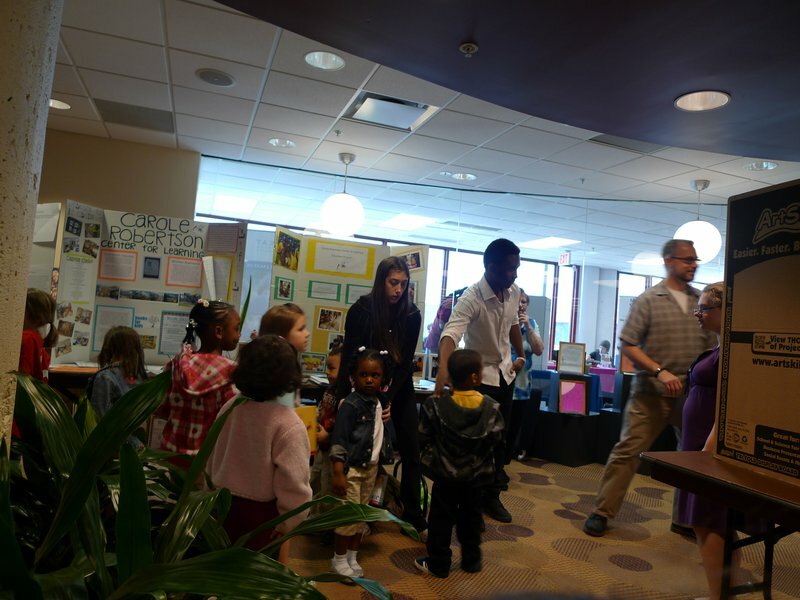 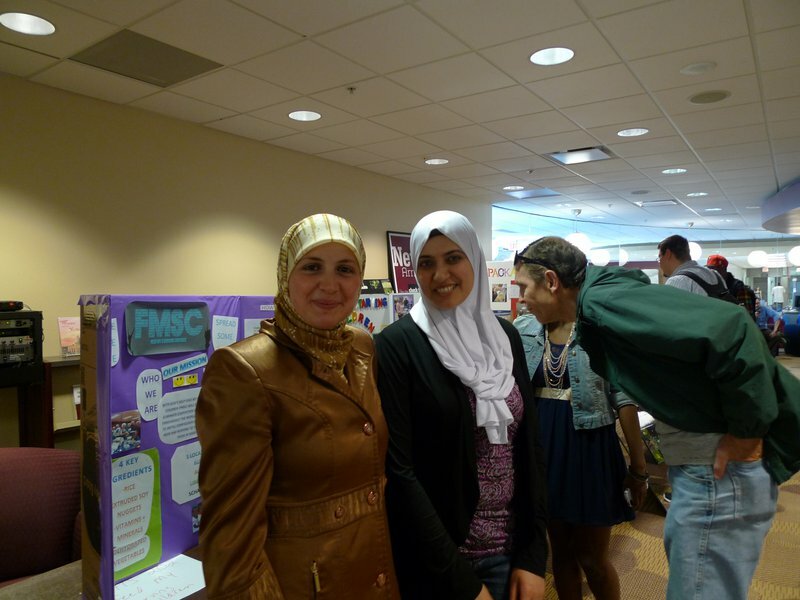 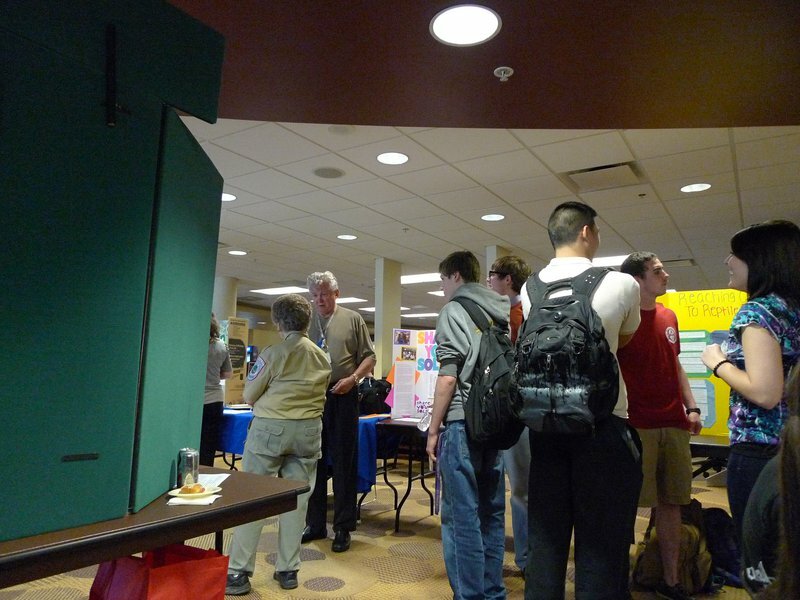 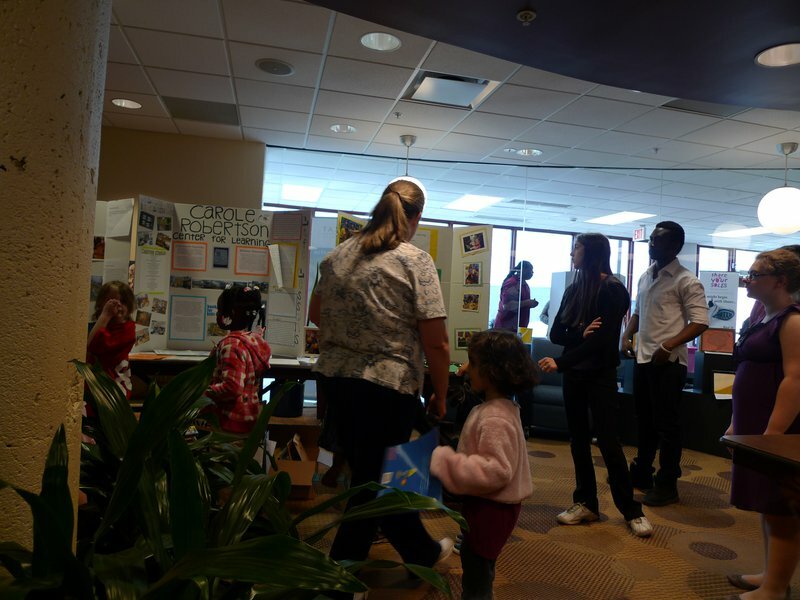 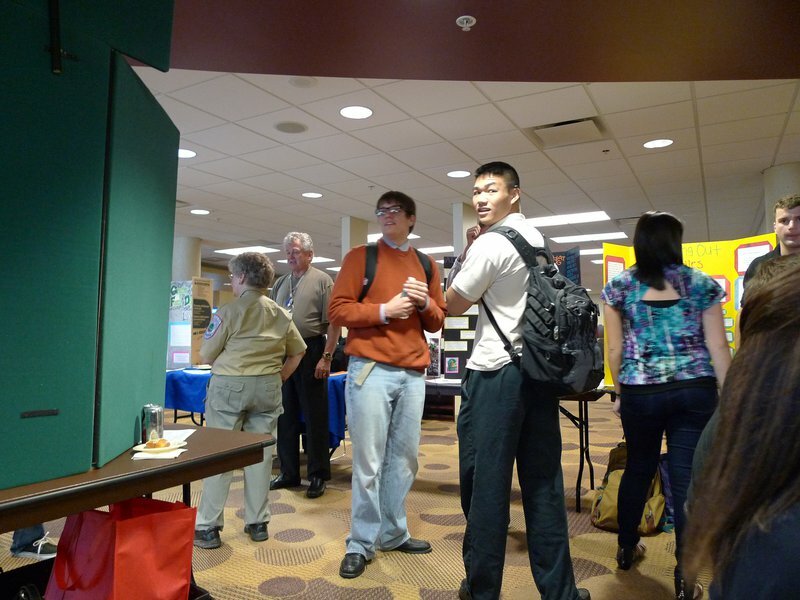 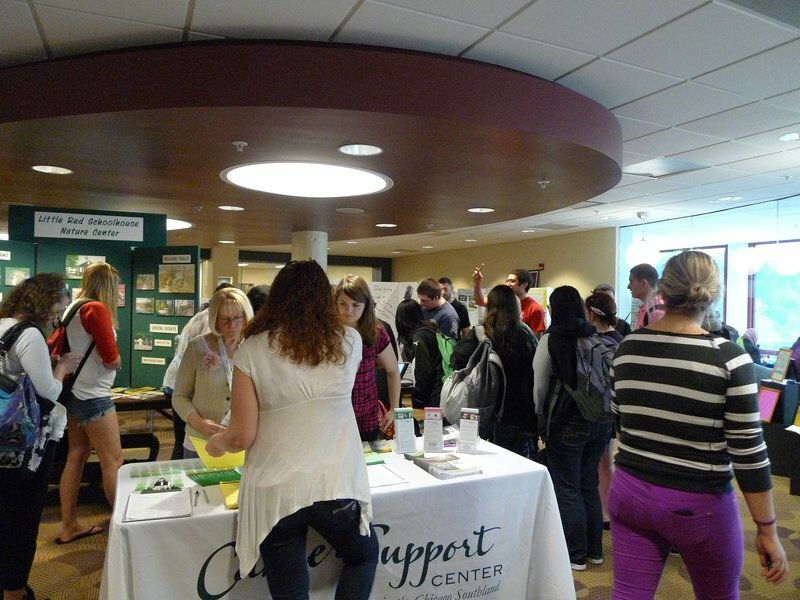 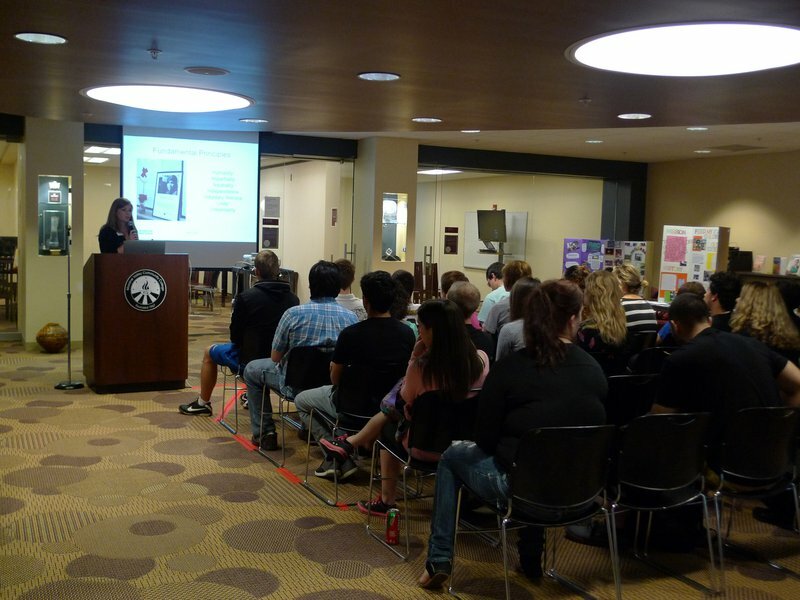 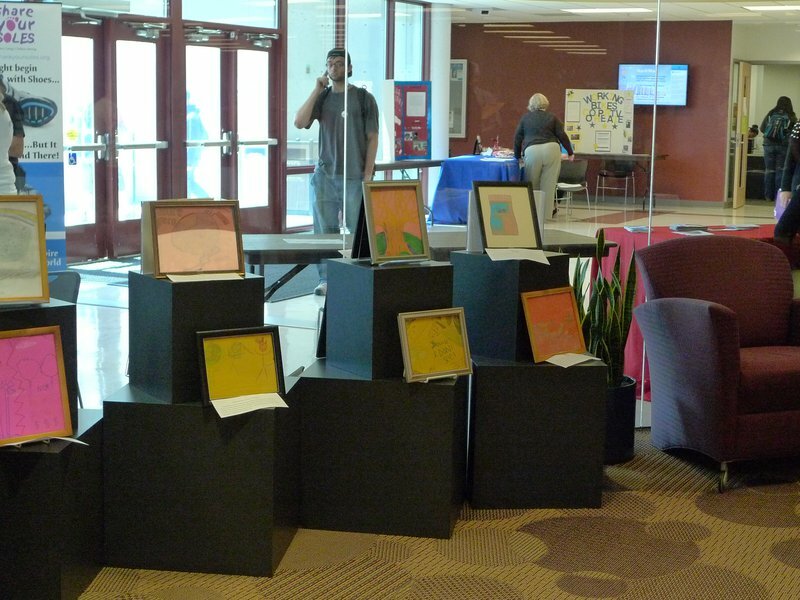 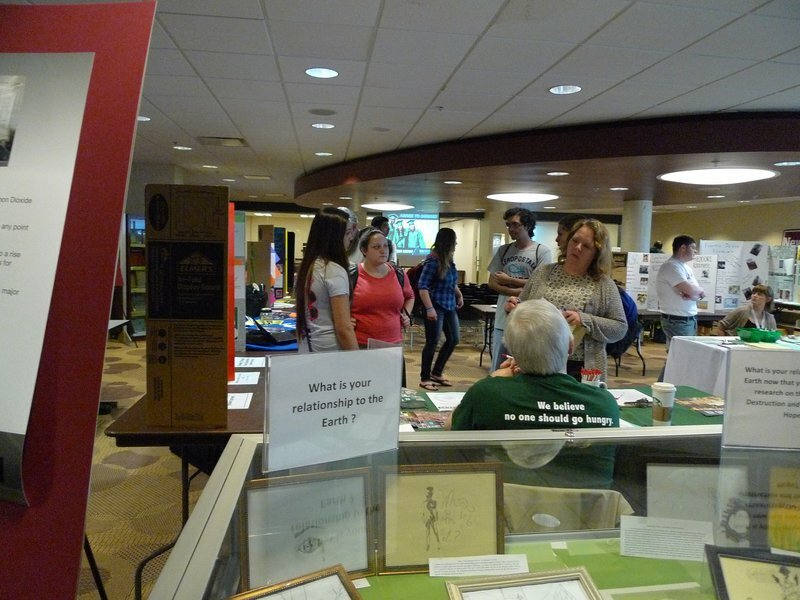 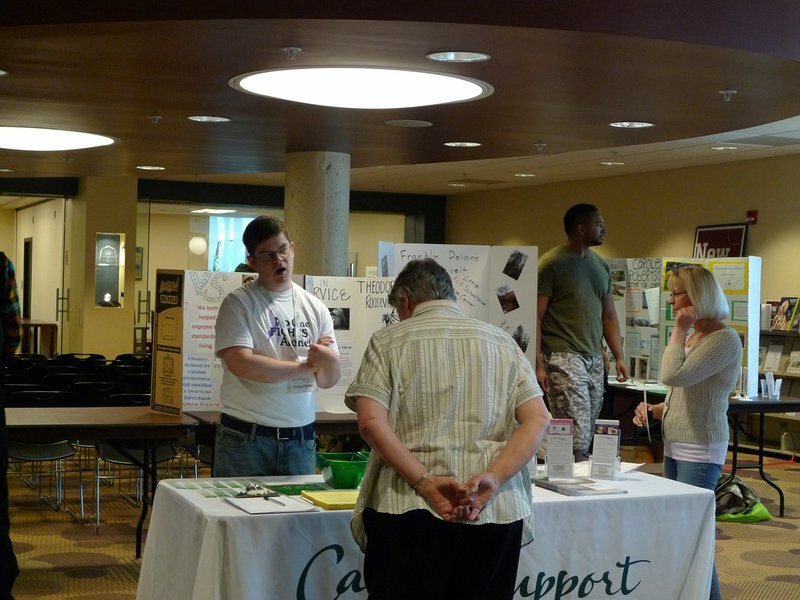 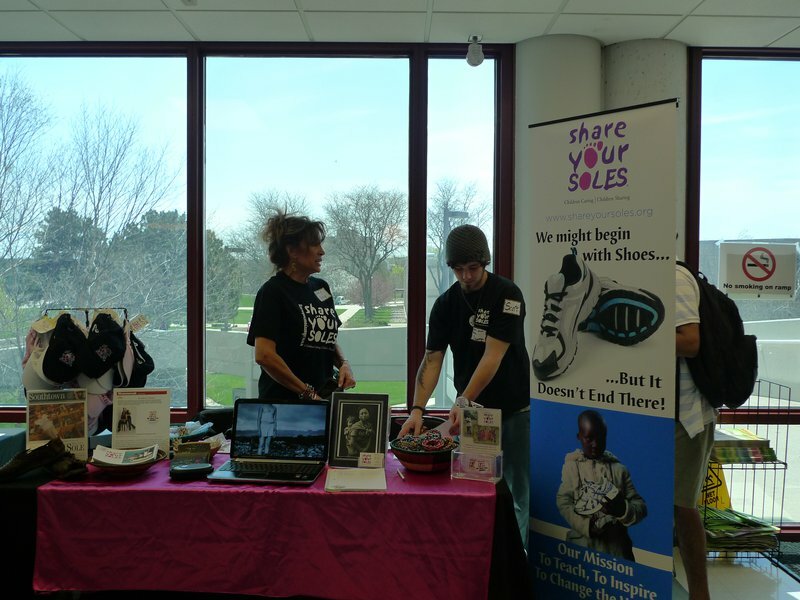 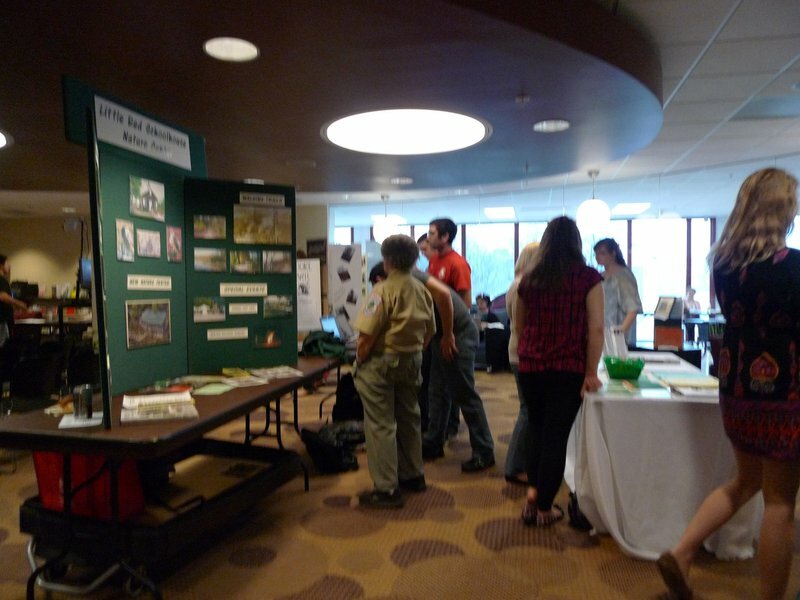 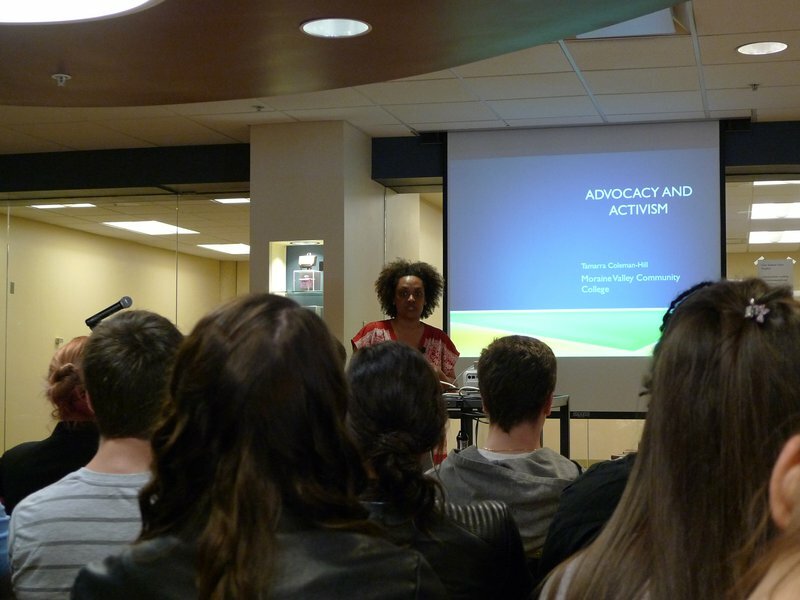 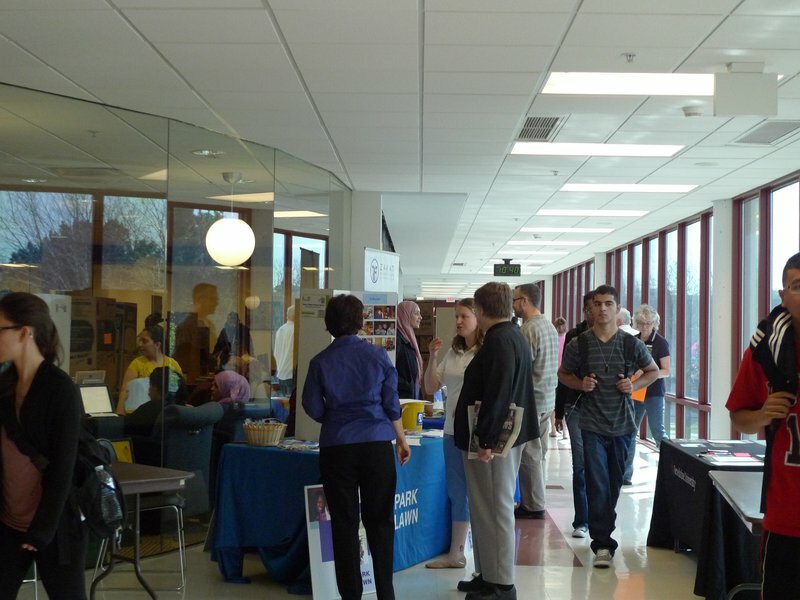 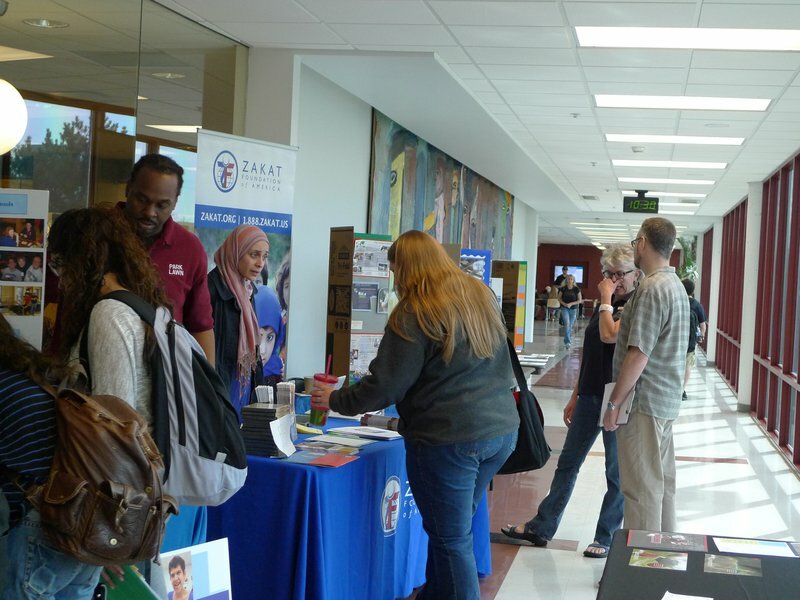 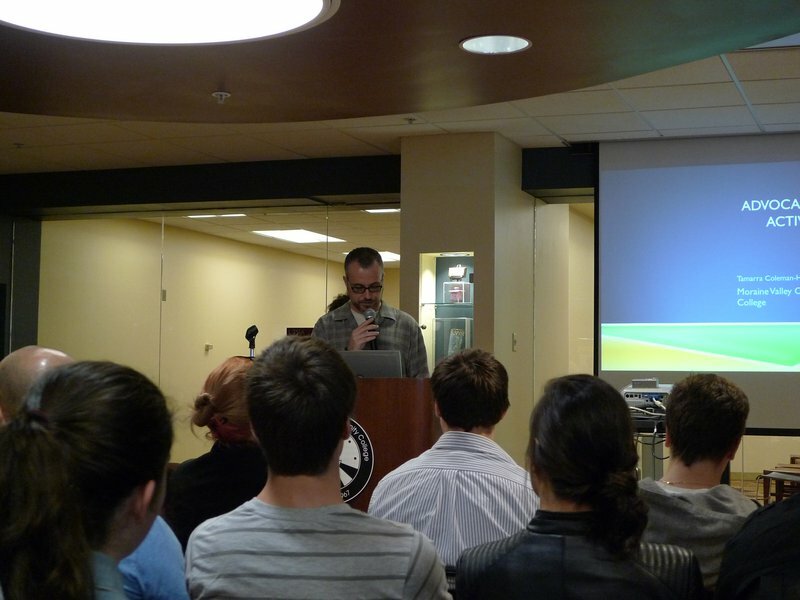 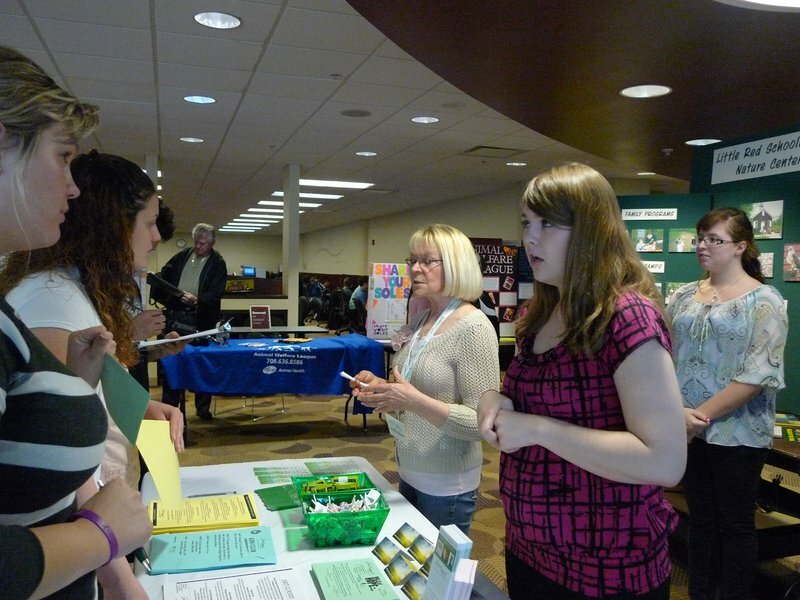 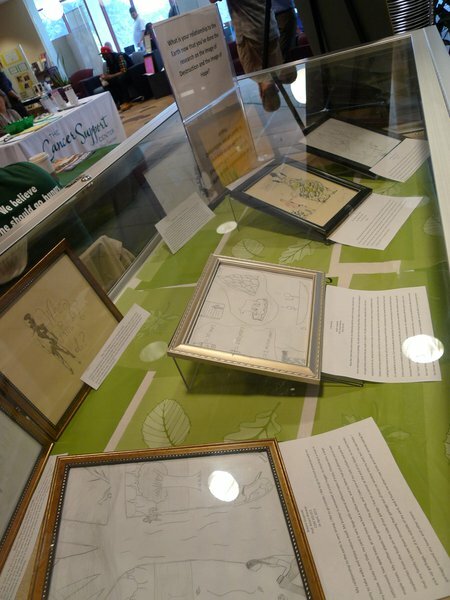 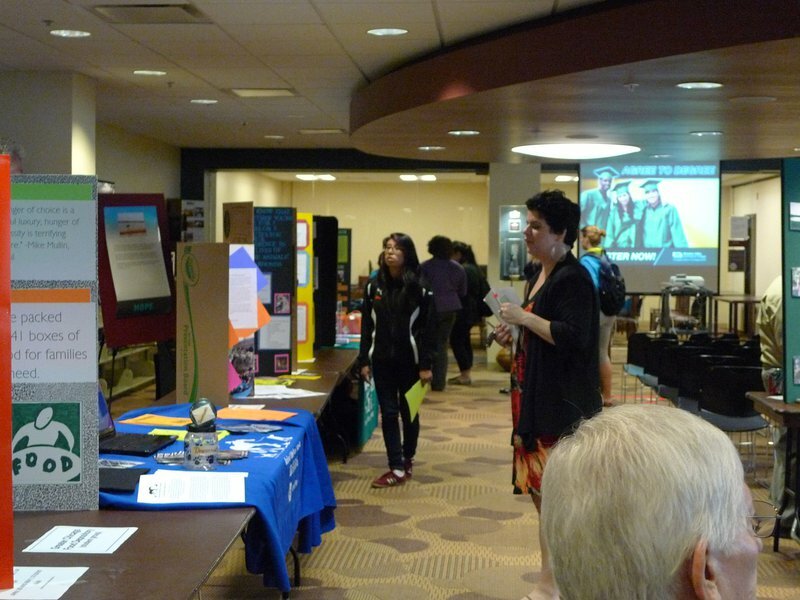 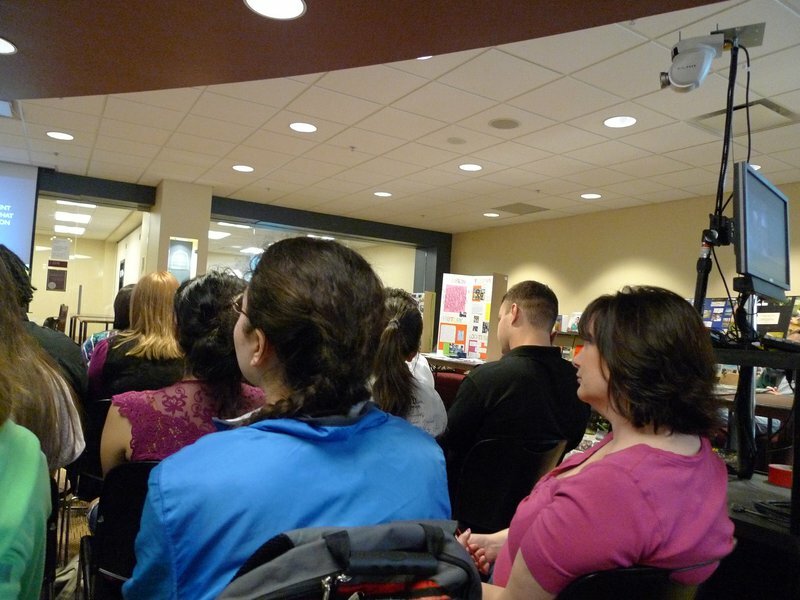 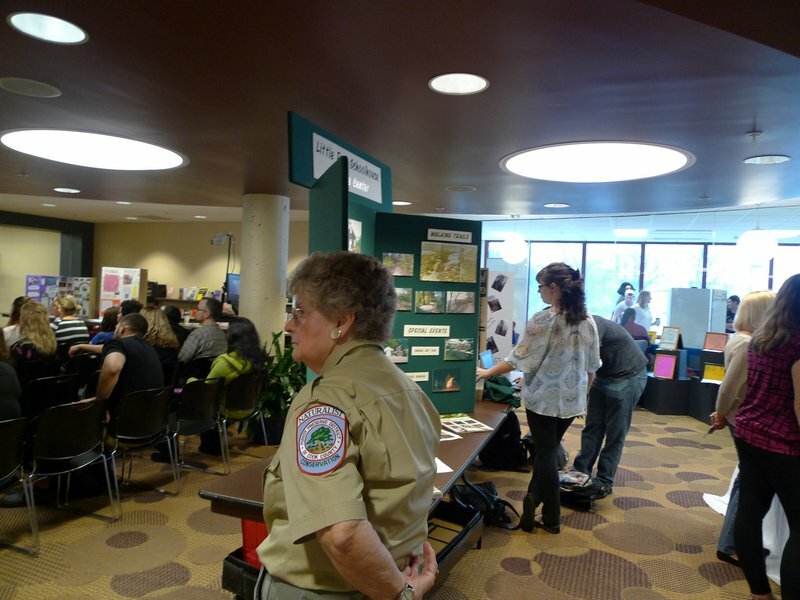 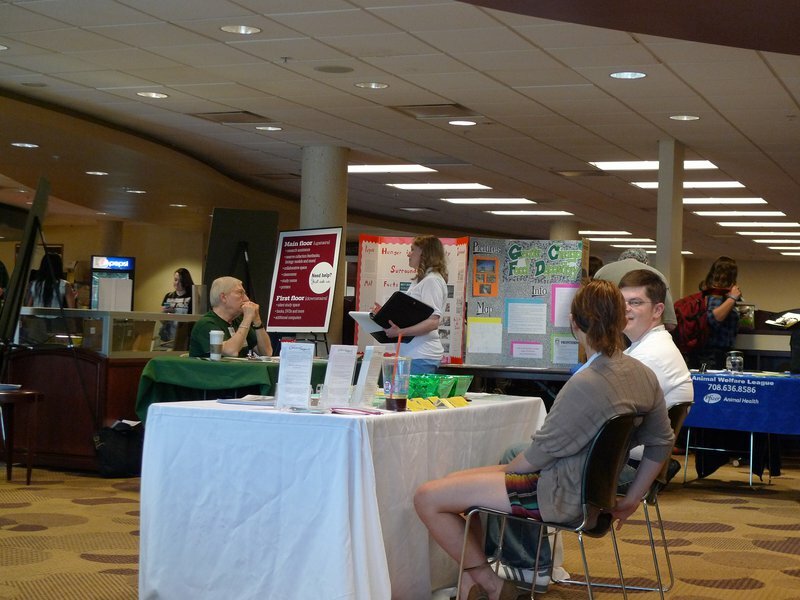 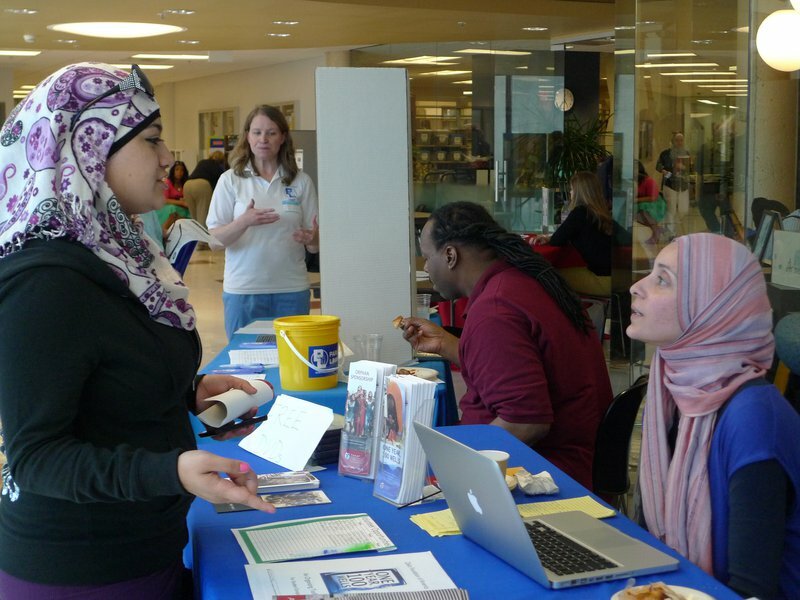 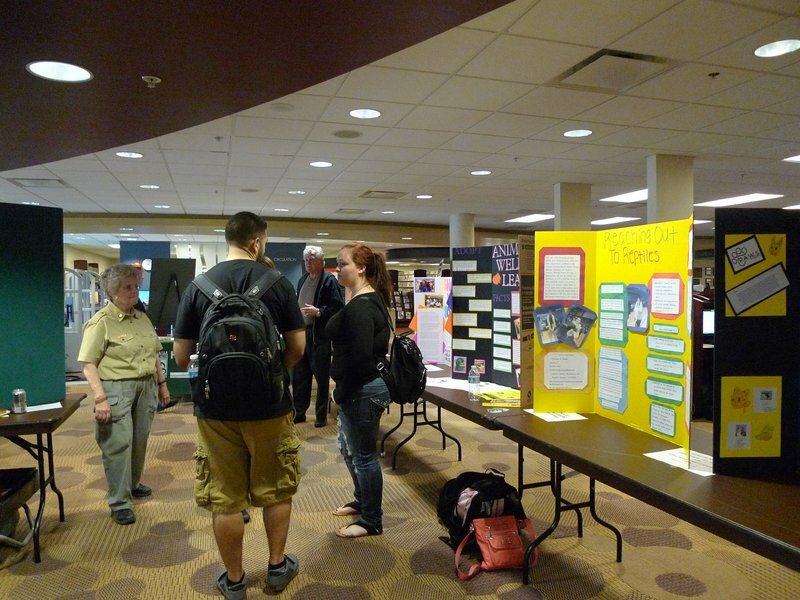 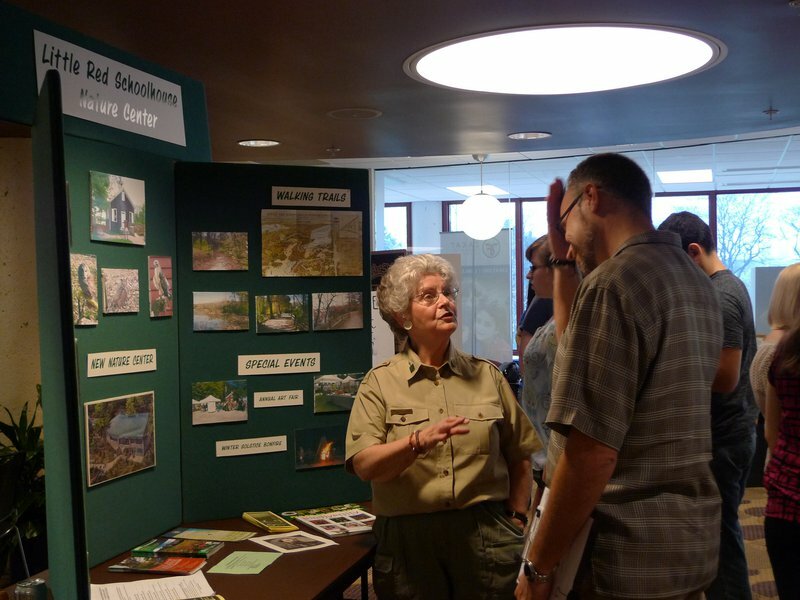 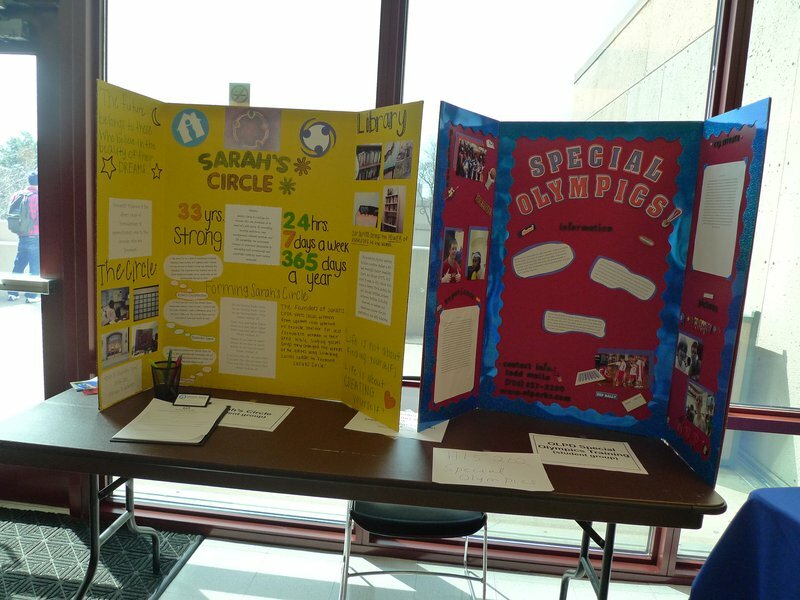 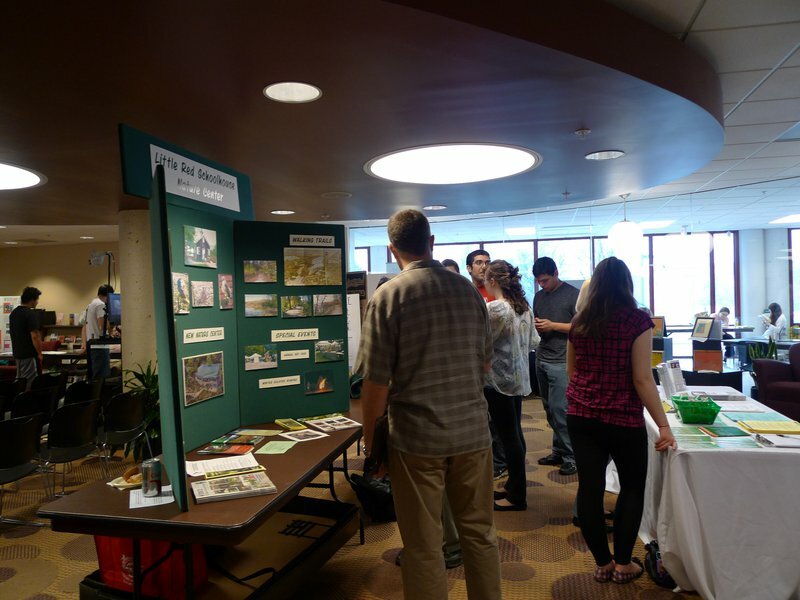 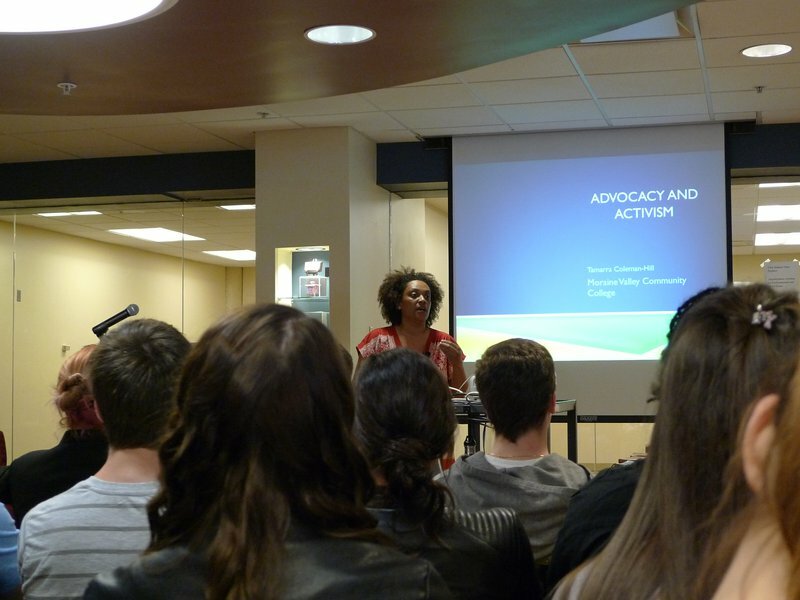 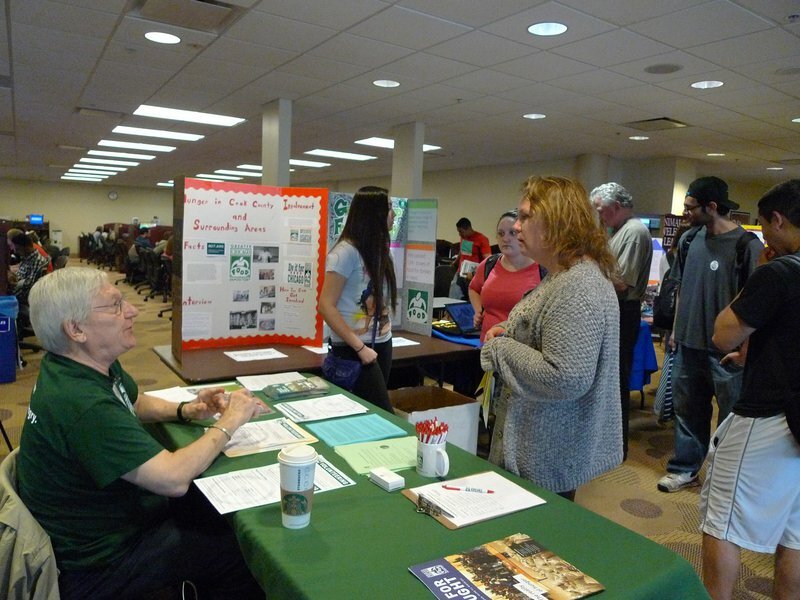 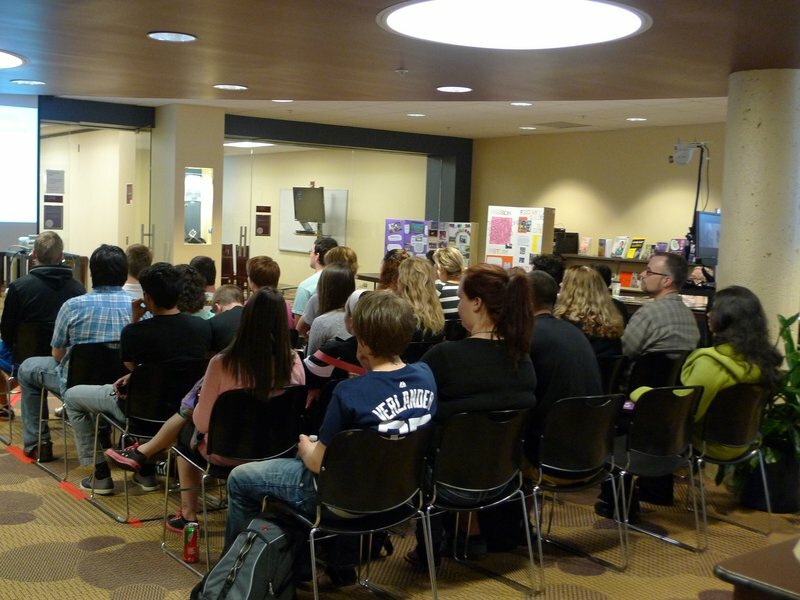 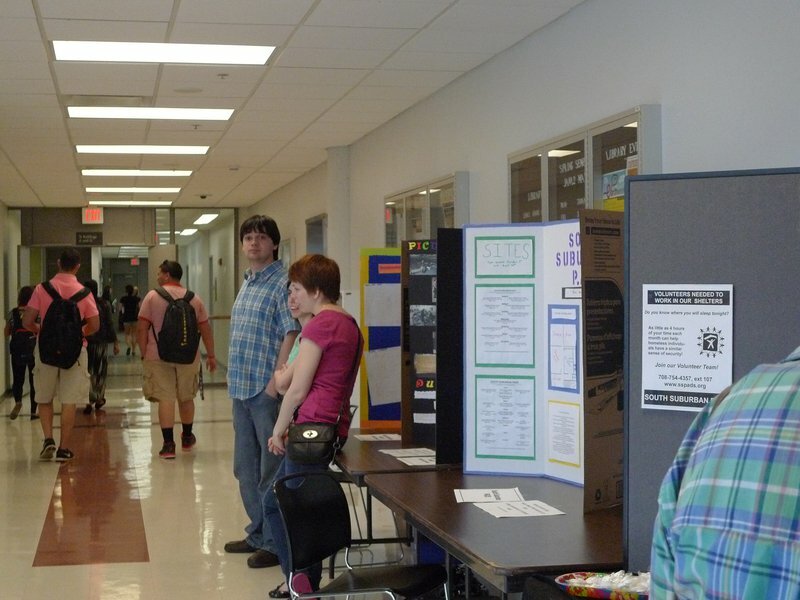 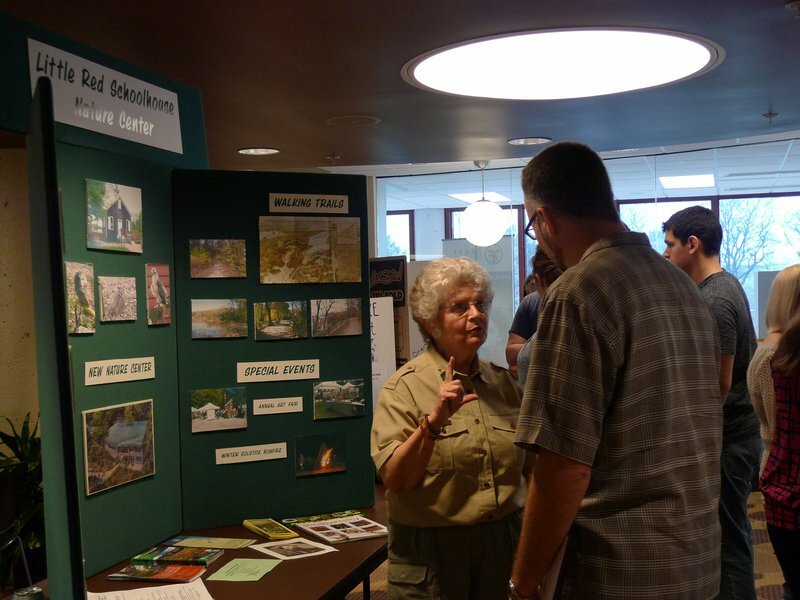 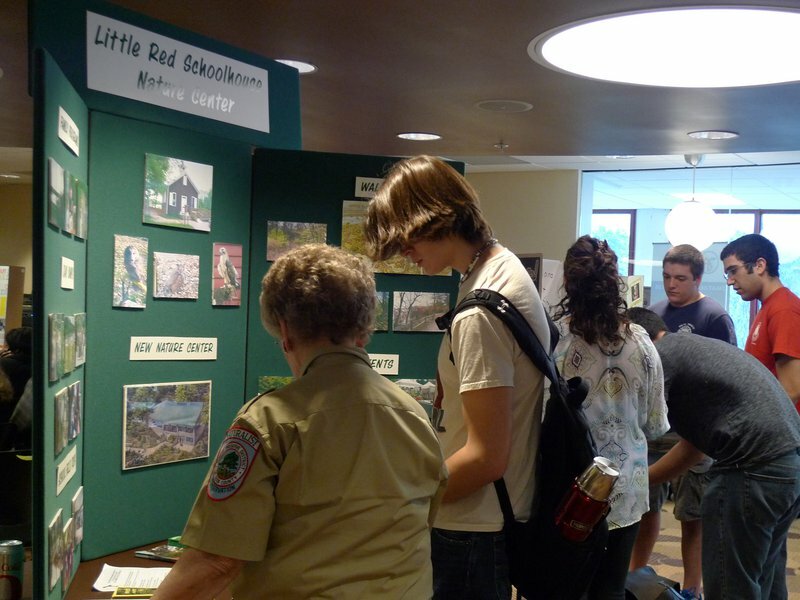 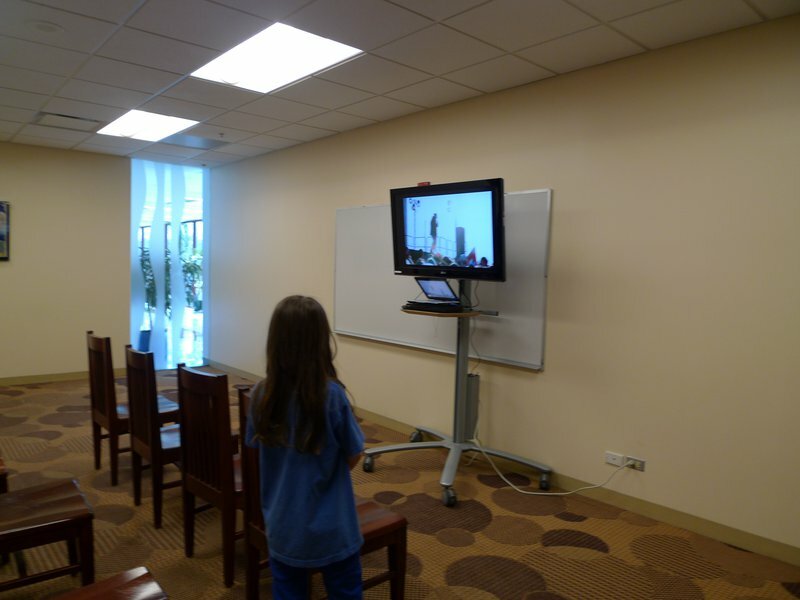 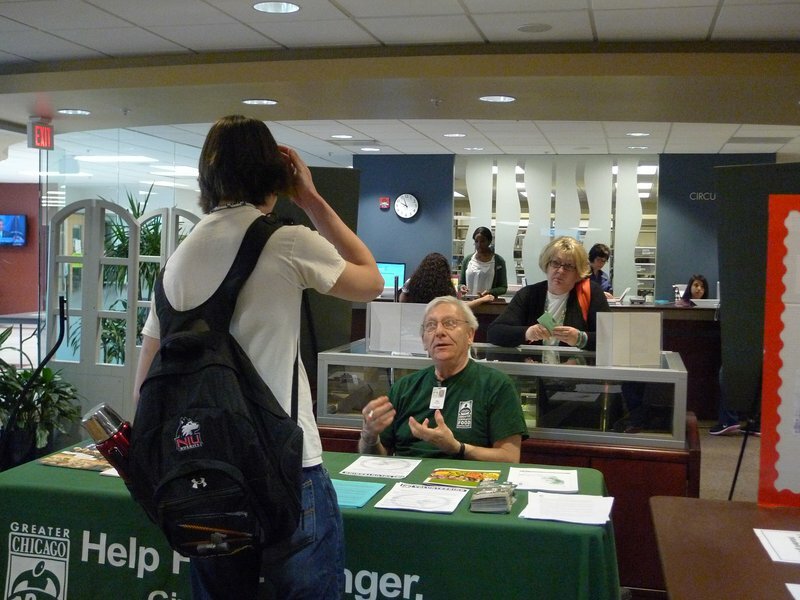 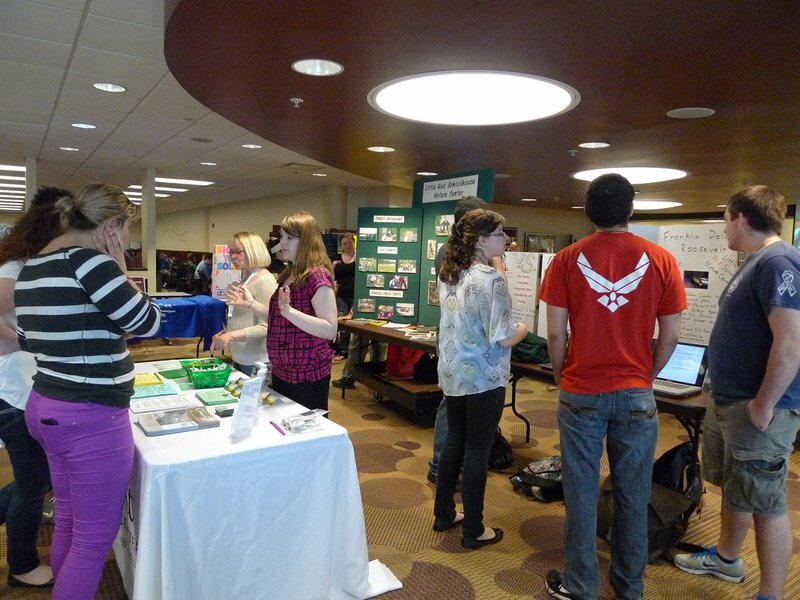 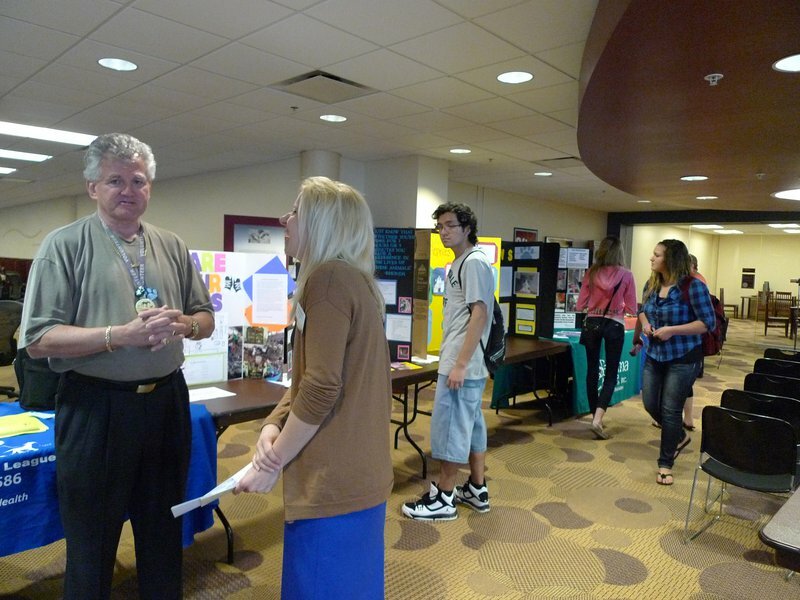 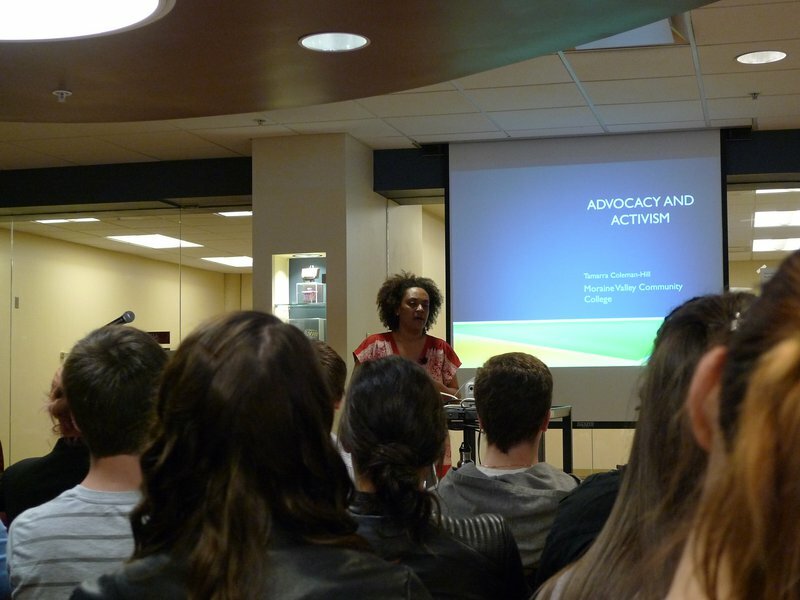 As a service-learning event and academic project coming through several college courses, including a number of research composition courses, political science and international relations, and American history at Moraine Valley Community College, the event is getting more recognition and support from the College and the community. 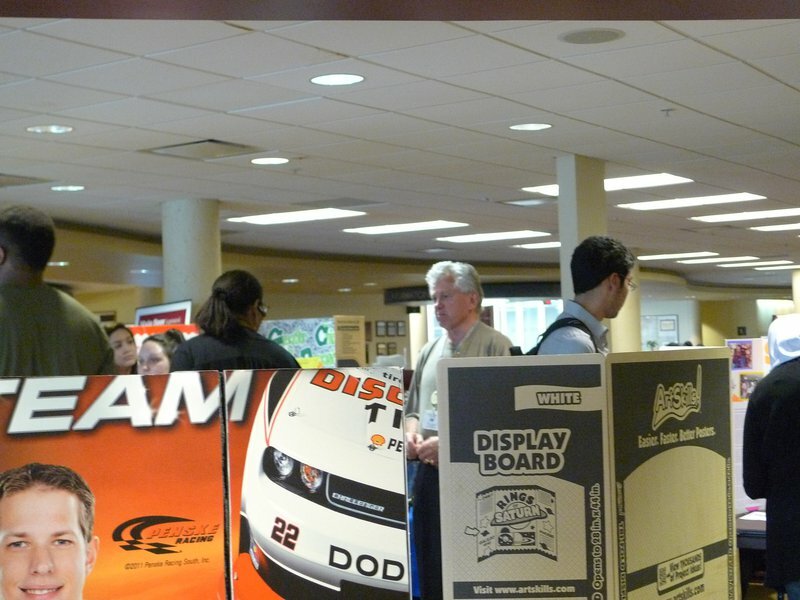 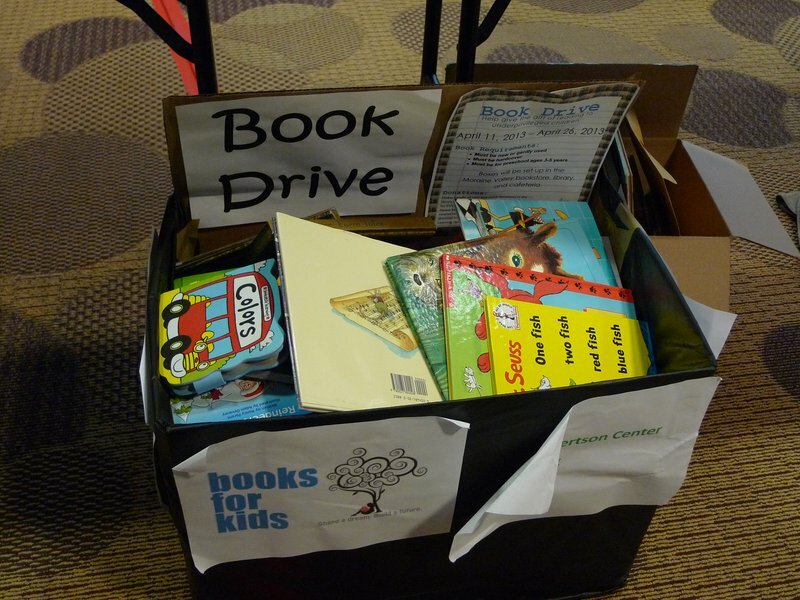 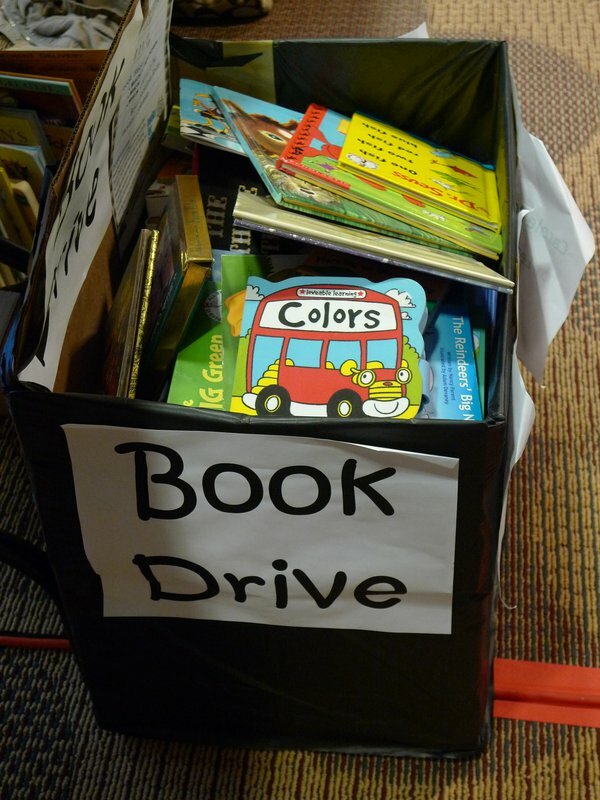 This is a good thing as it will help the annual event grow stronger each year. 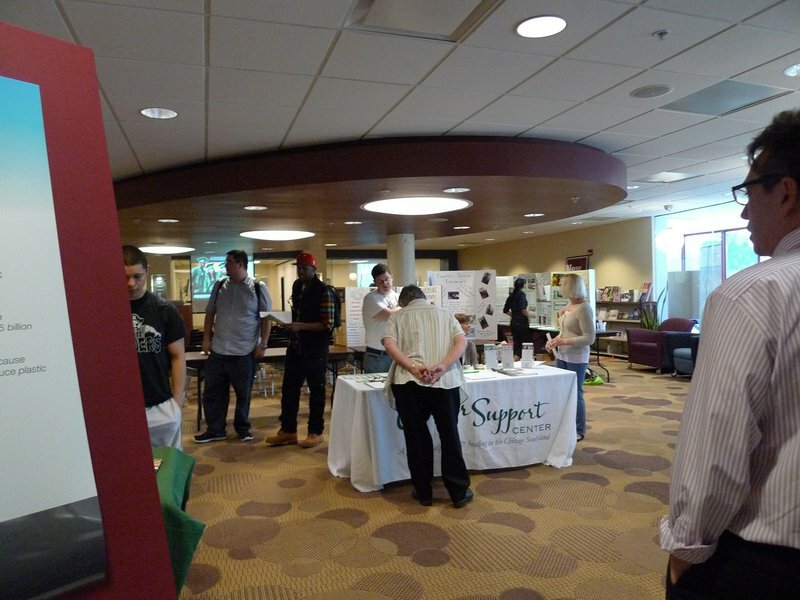 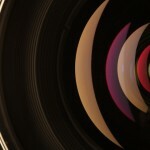 Check out the photos we snapped during the event. 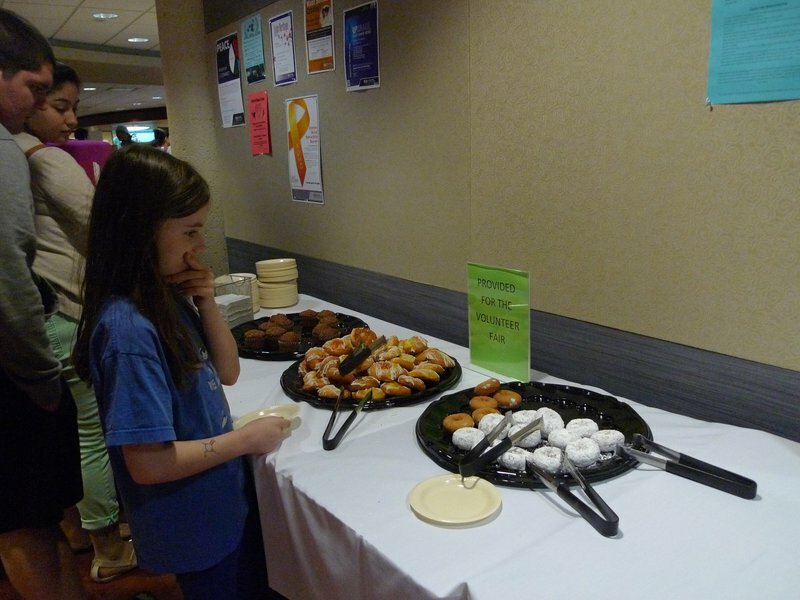 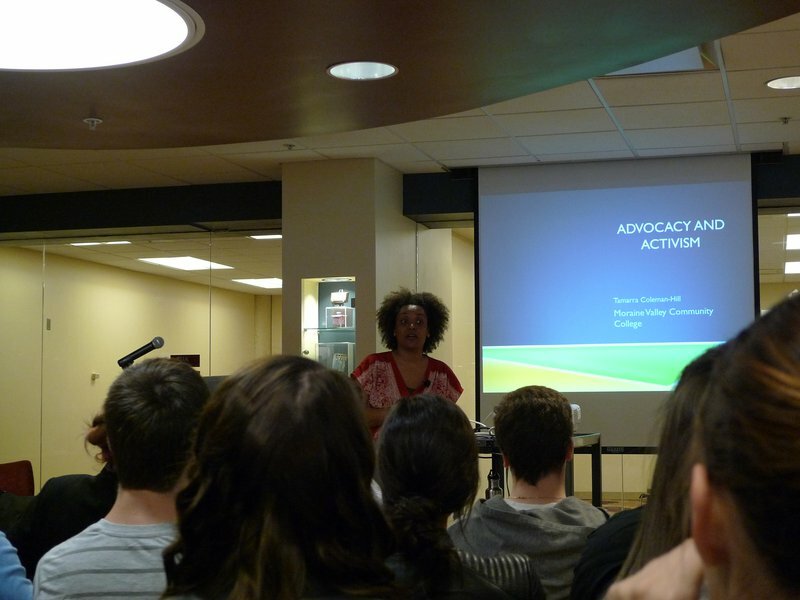 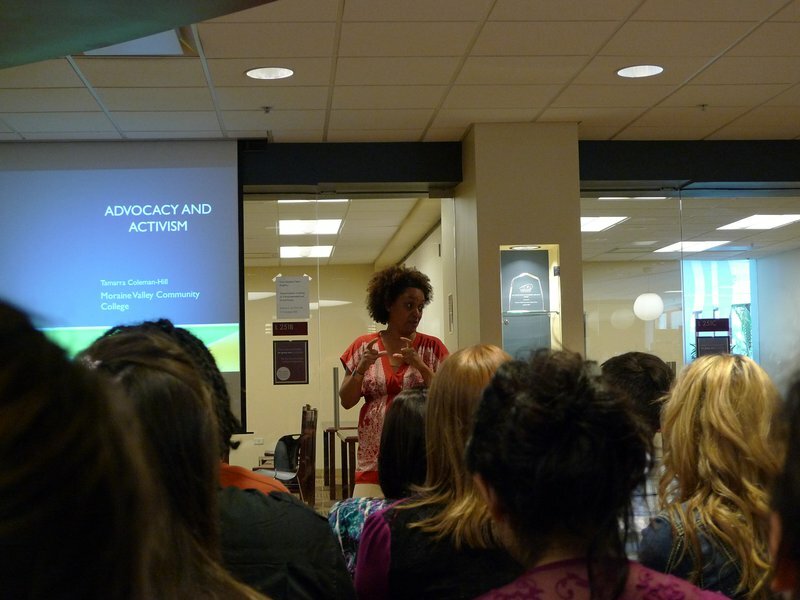 If you missed this year’s ActOut event, we’ll be doing it again next year. 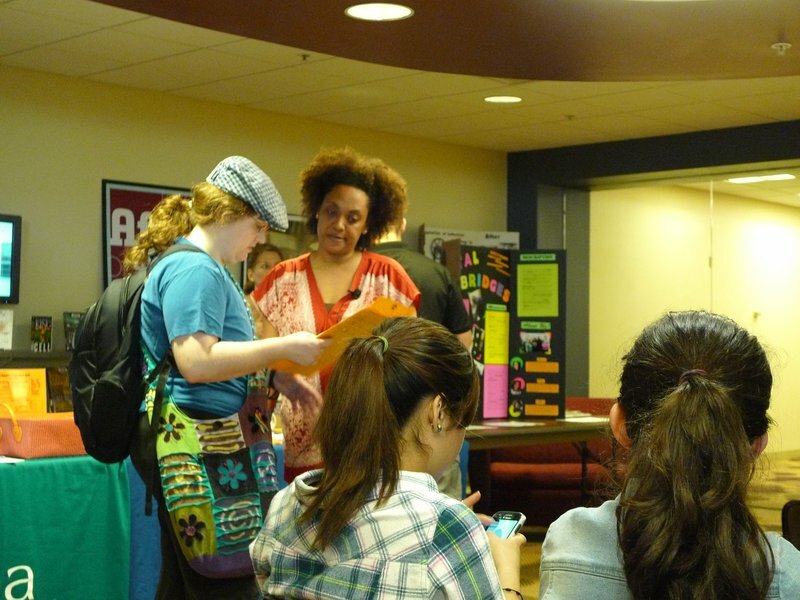 In the mean time, get involved and act out!